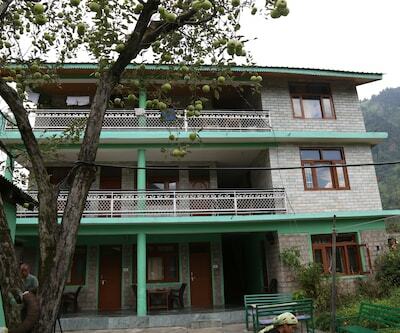 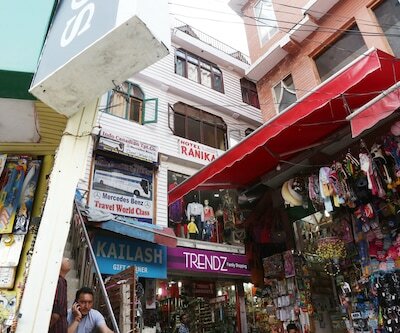 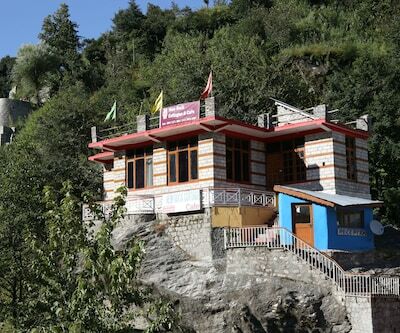 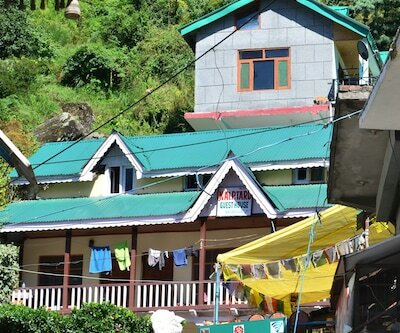 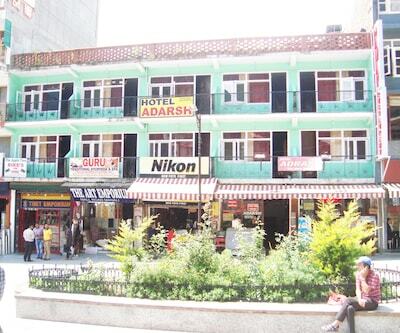 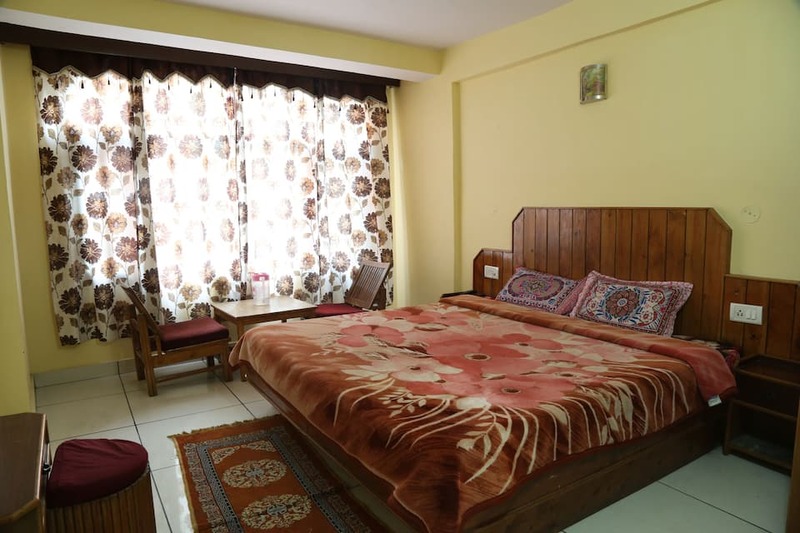 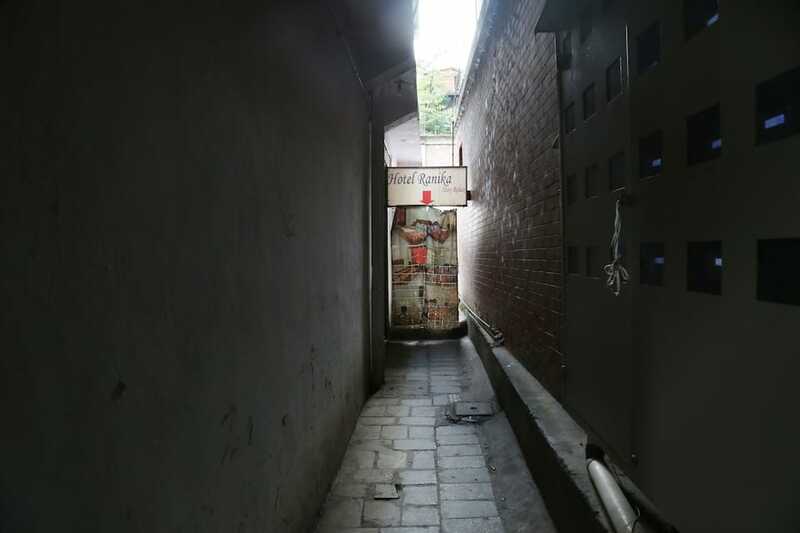 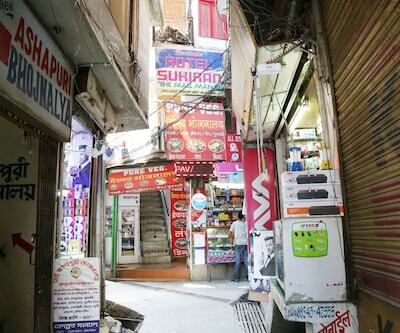 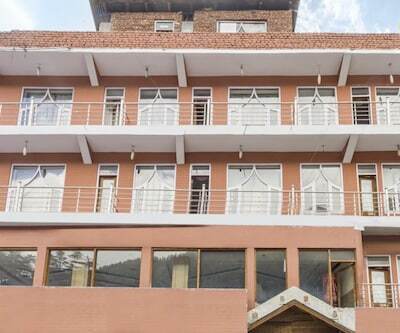 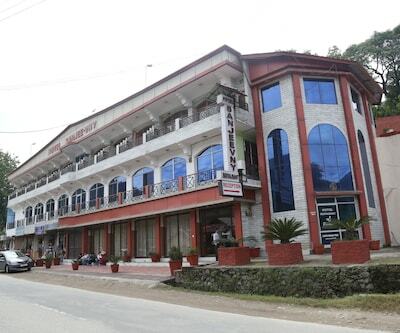 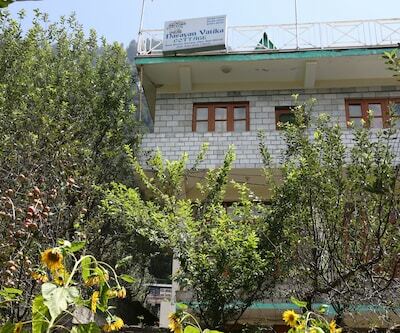 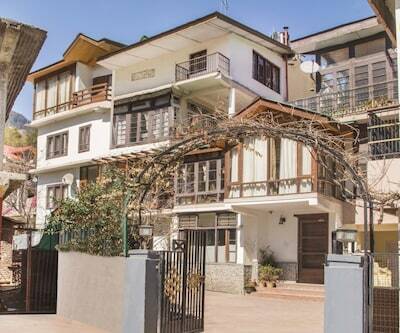 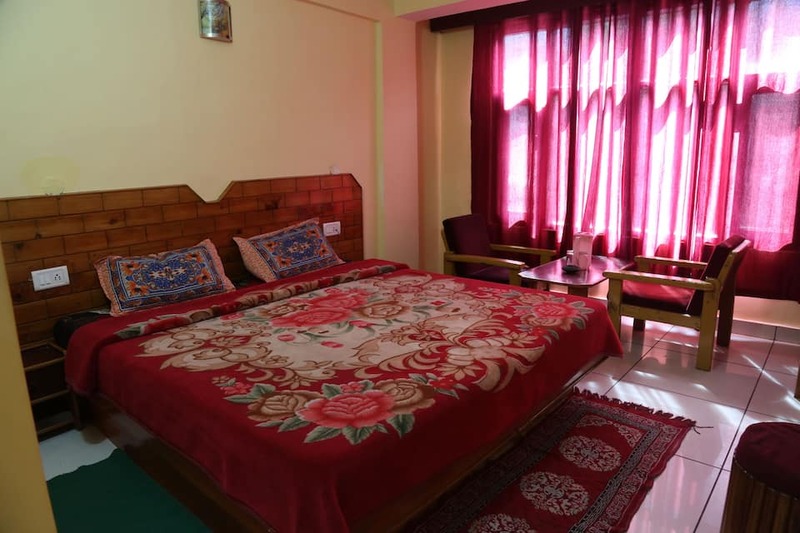 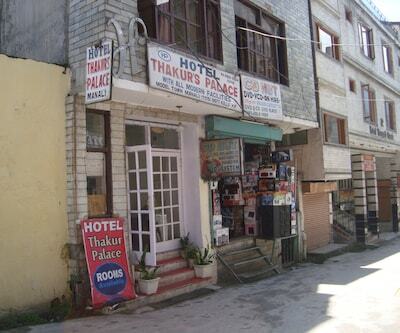 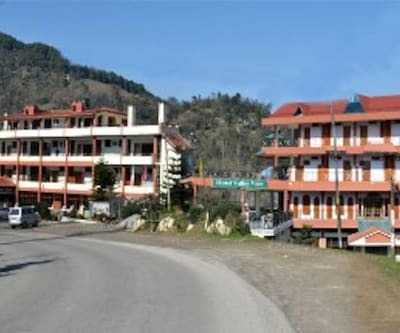 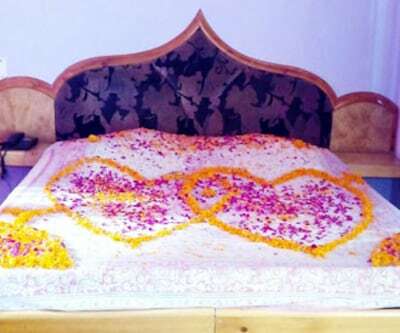 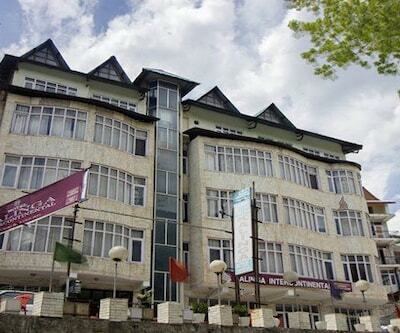 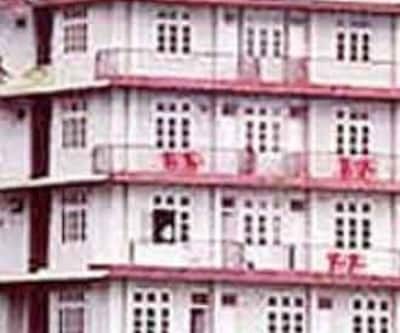 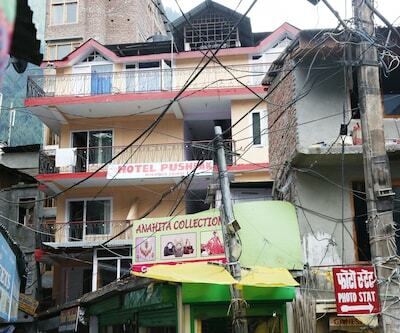 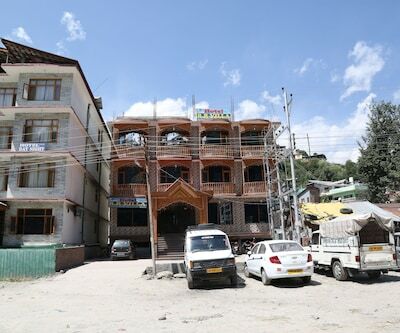 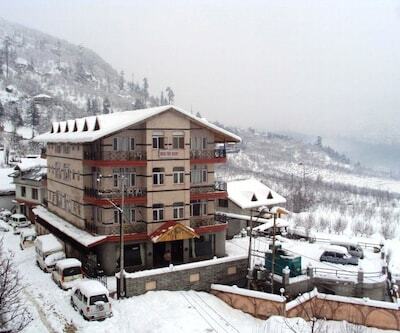 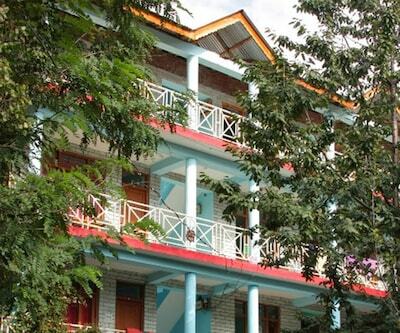 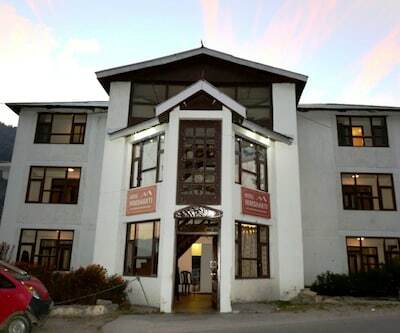 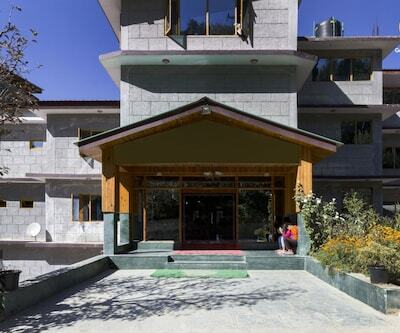 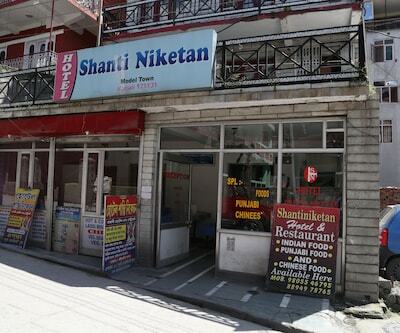 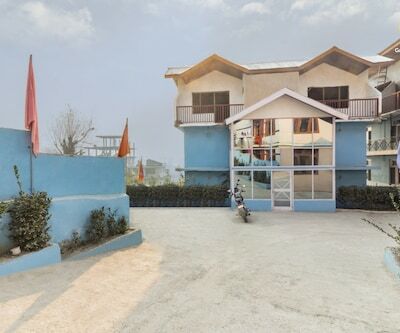 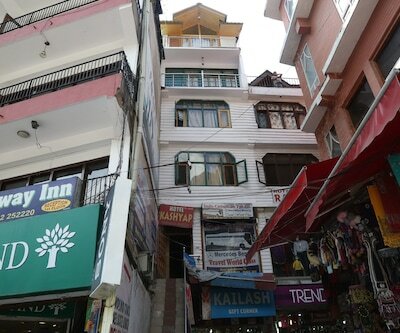 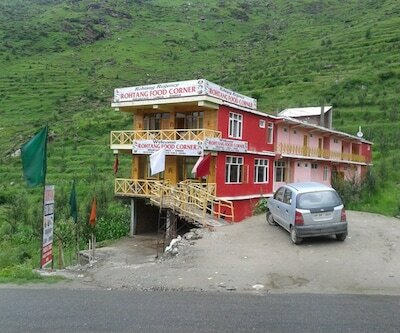 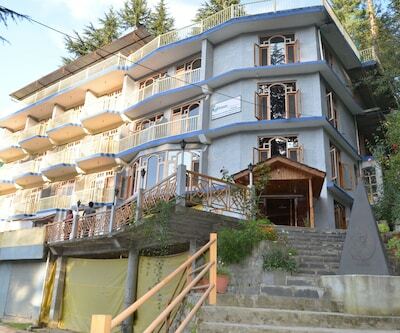 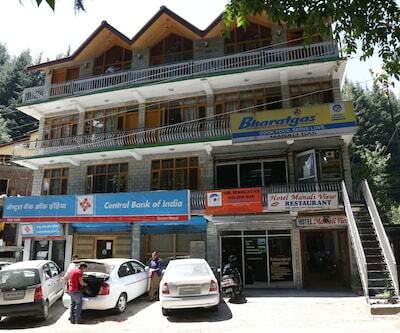 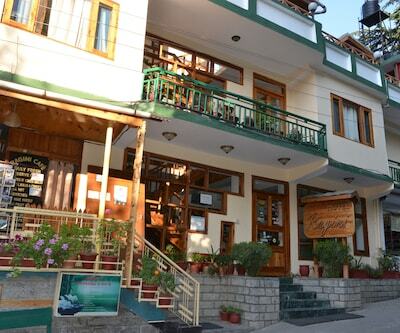 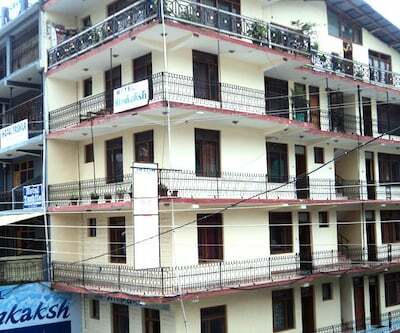 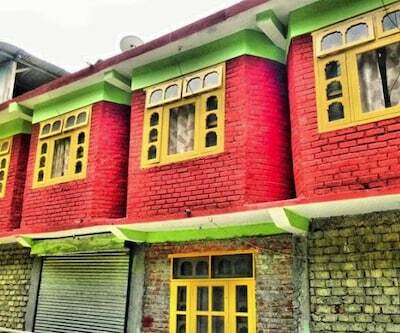 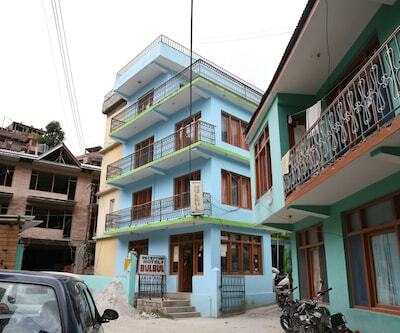 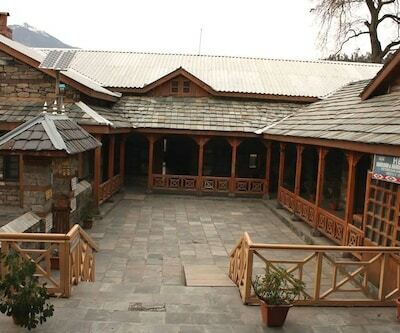 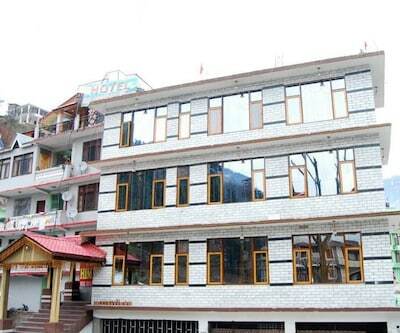 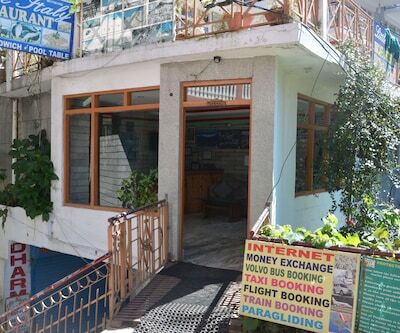 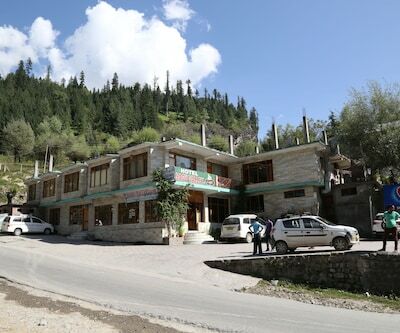 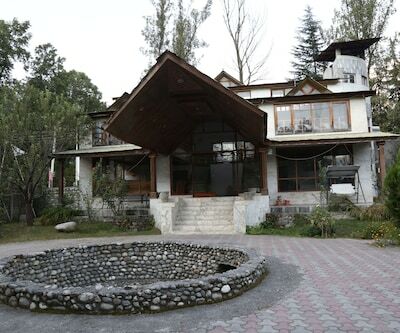 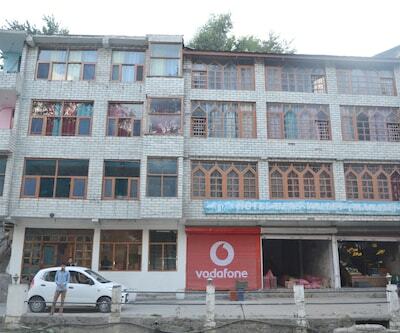 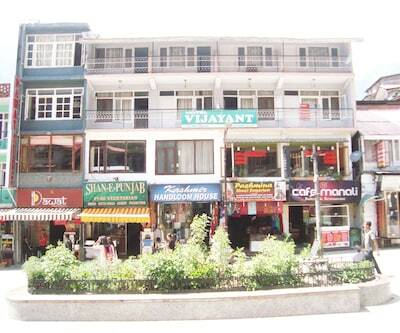 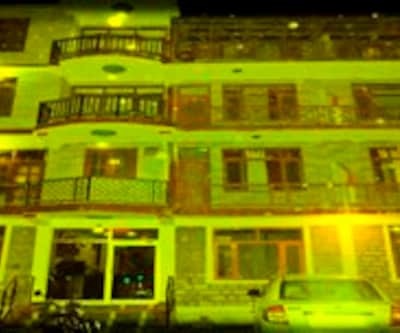 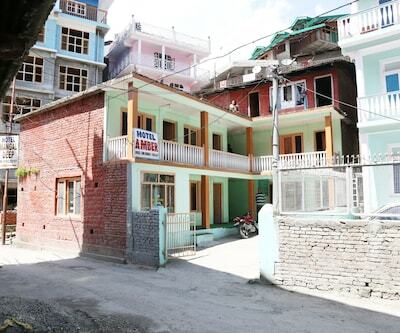 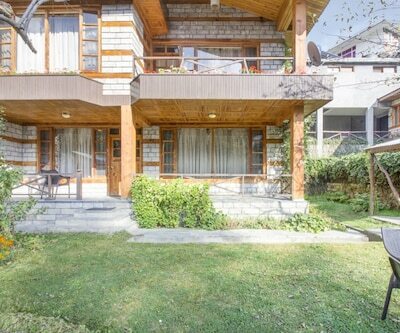 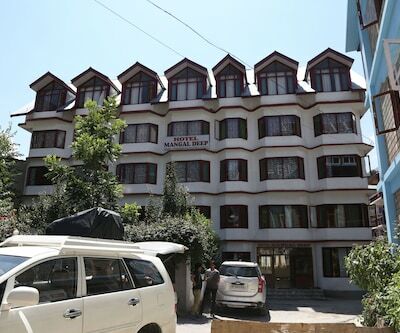 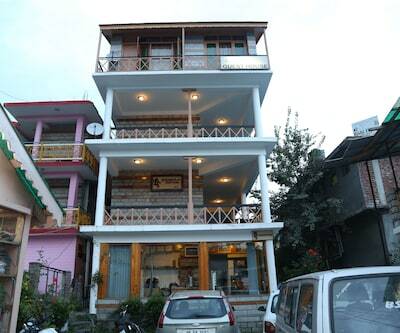 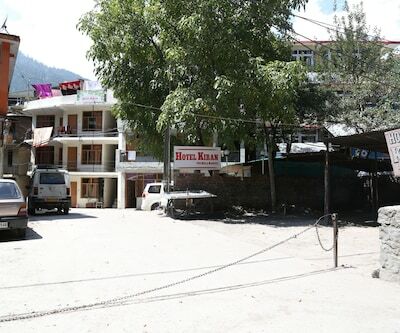 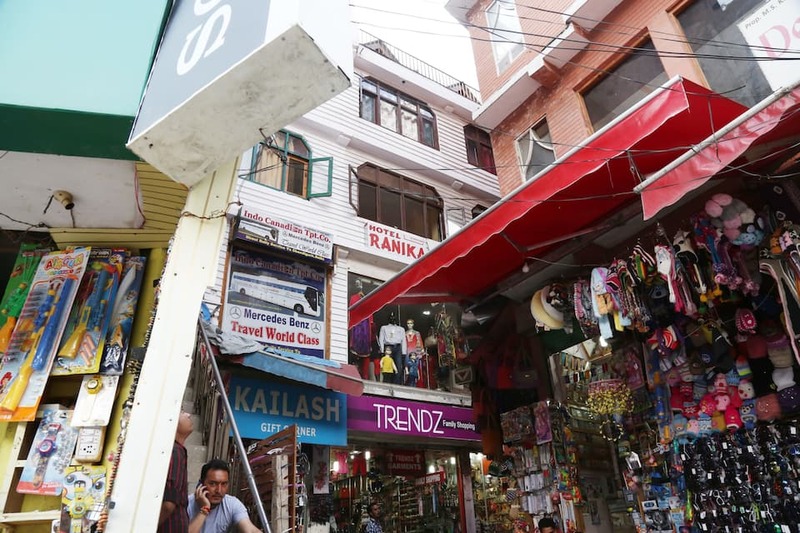 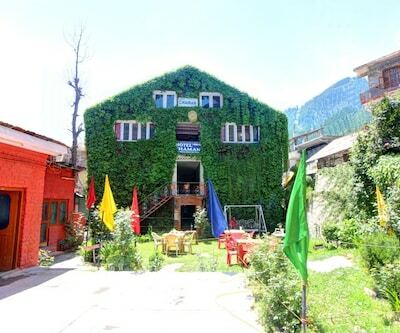 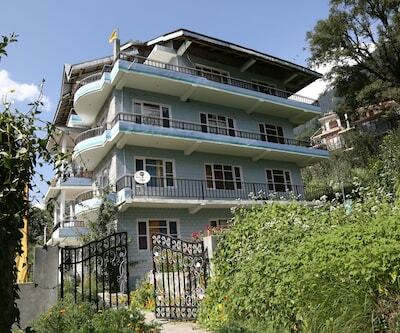 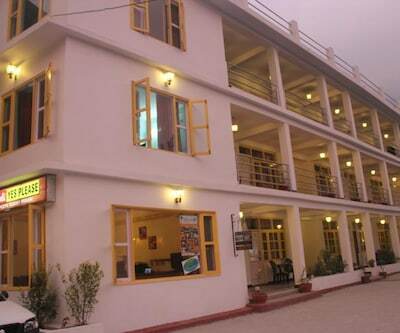 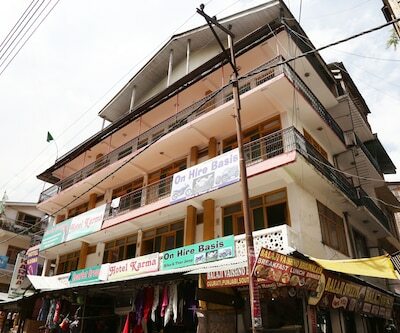 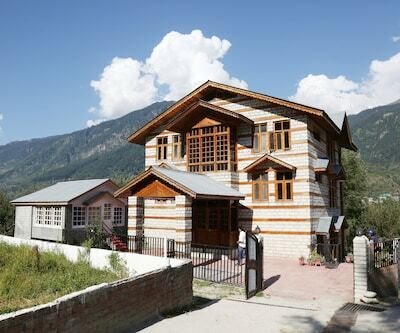 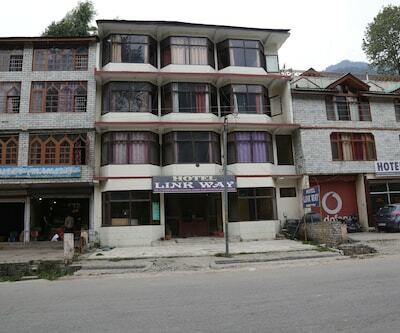 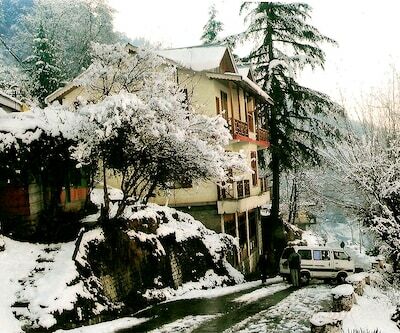 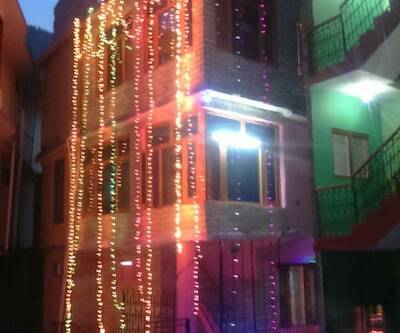 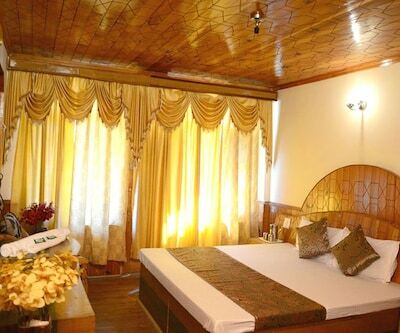 Located opposite Durga Temple in Manali, Hotel Ranika offers warm hospitality and friendly environment. 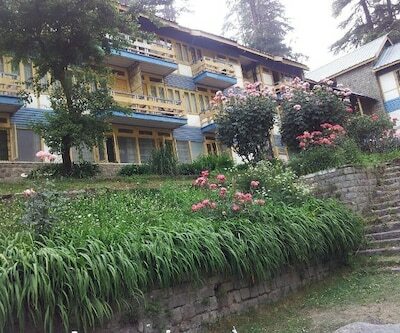 Surrounded by enchanting mountains and greenery, it is an ideal place to enjoy a fun-filled family vacation, picnic or honeymoon. 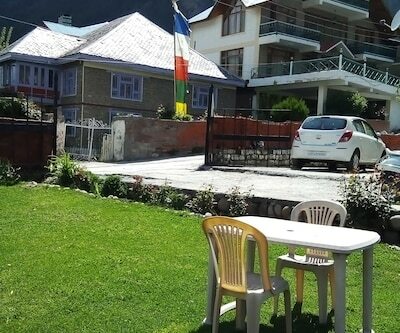 Relax in the lap of nature and have a wonderful time. 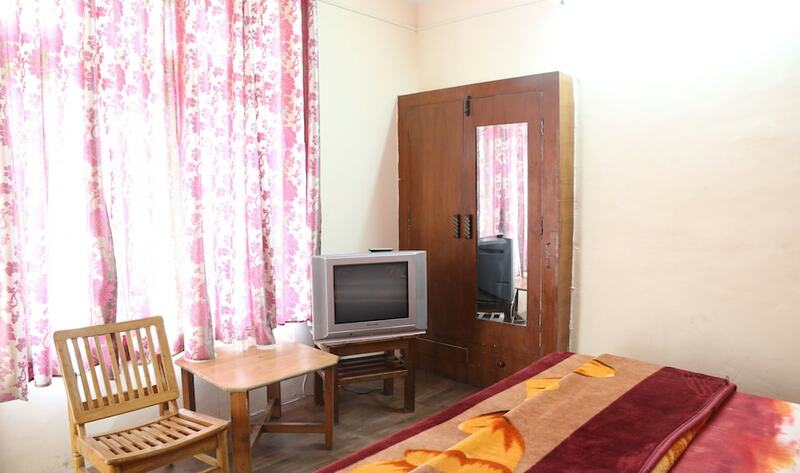 The rooms are decent, clean and well-maintained. 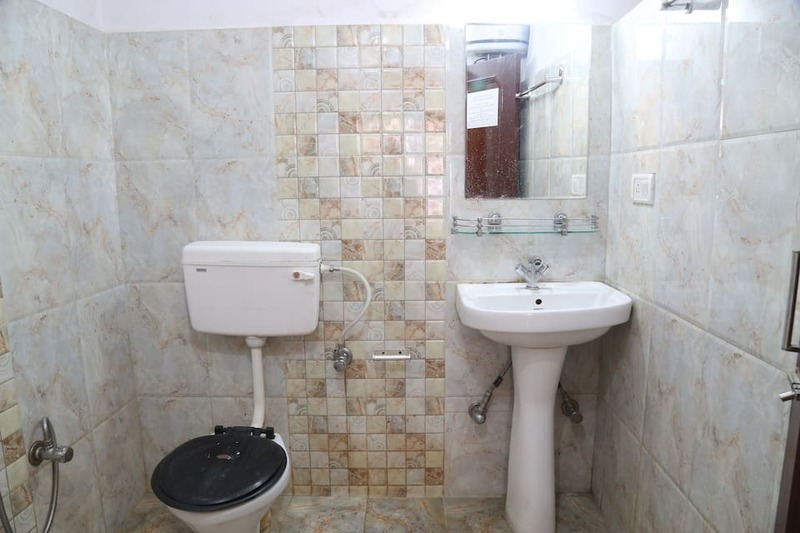 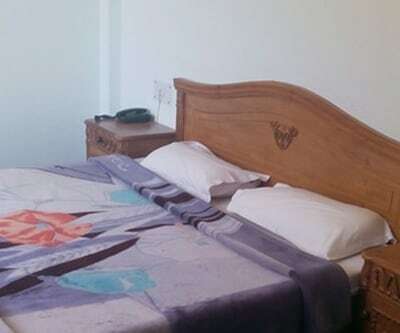 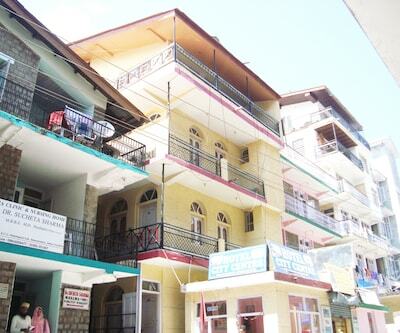 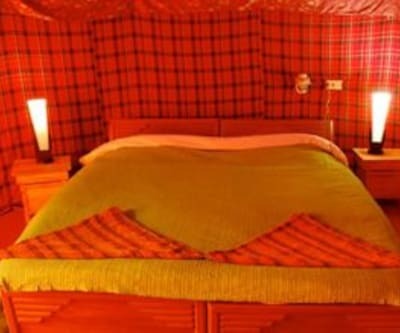 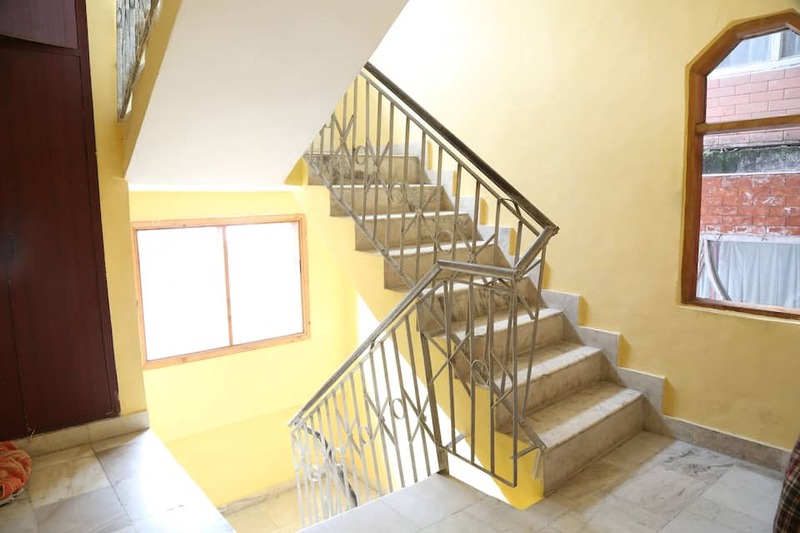 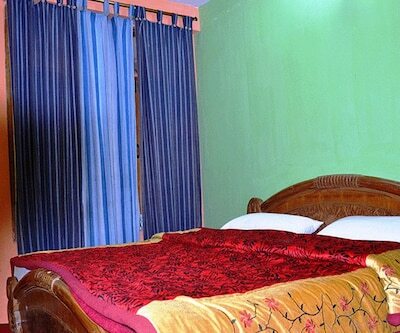 Facilities offered here include travel desk, laundry, doctor-on-call, assistance in sightseeing and many more comforts. 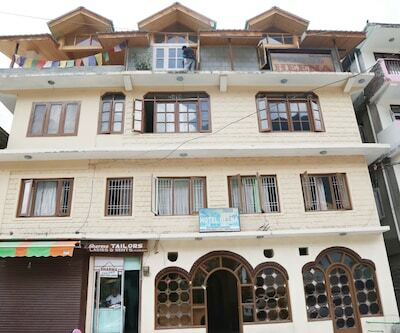 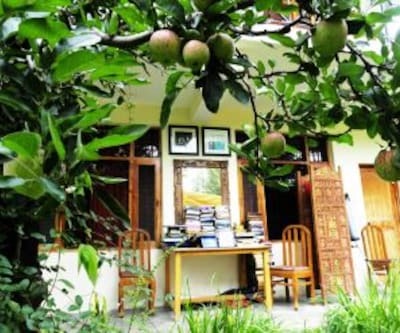 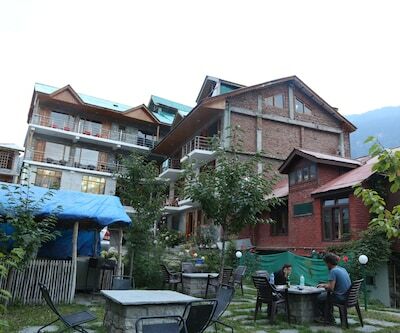 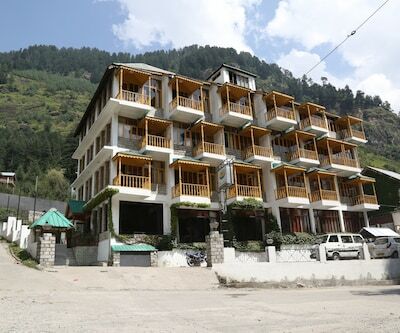 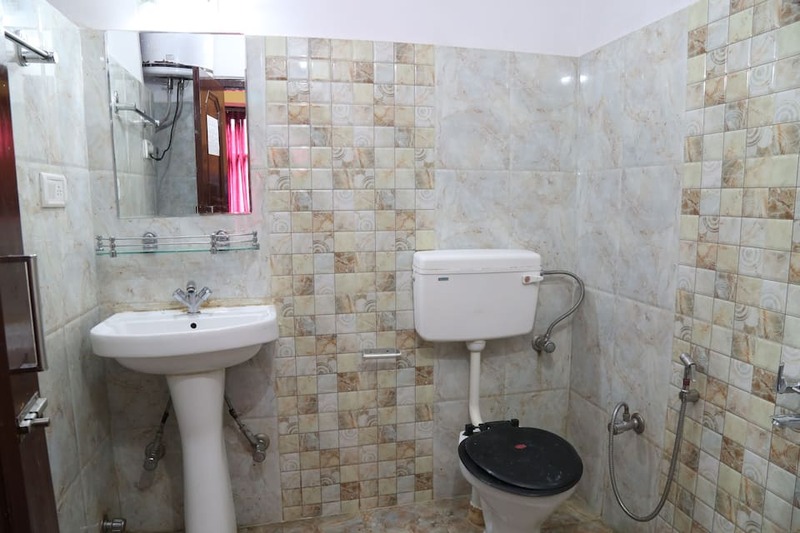 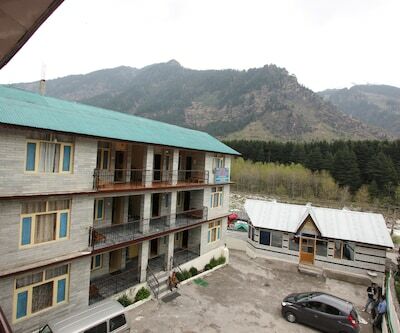 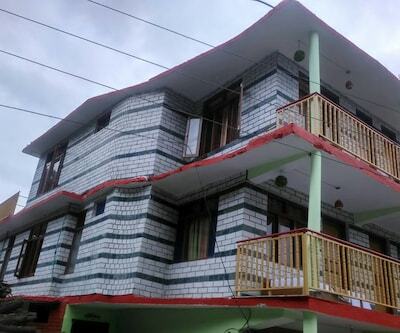 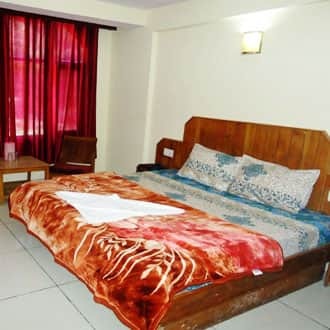 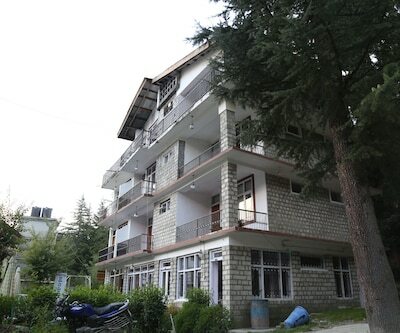 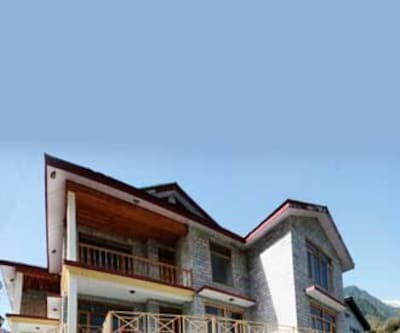 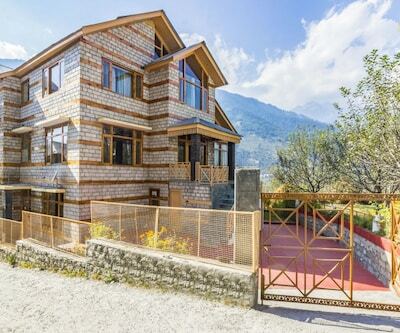 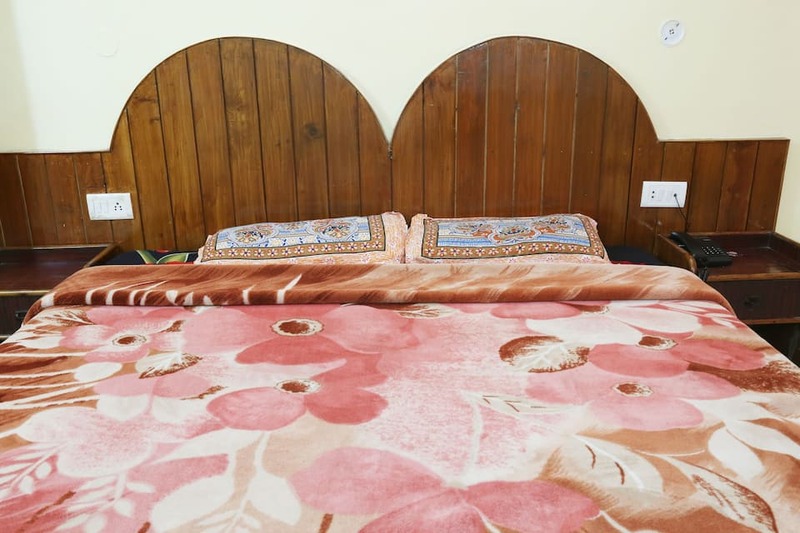 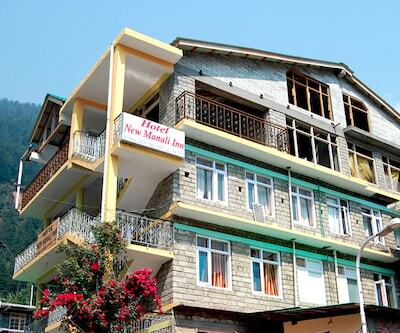 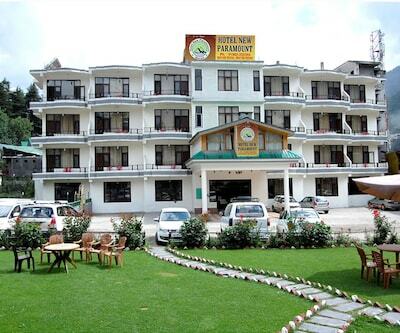 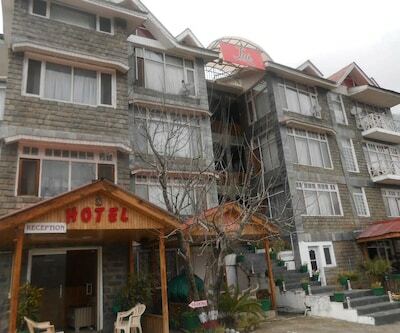 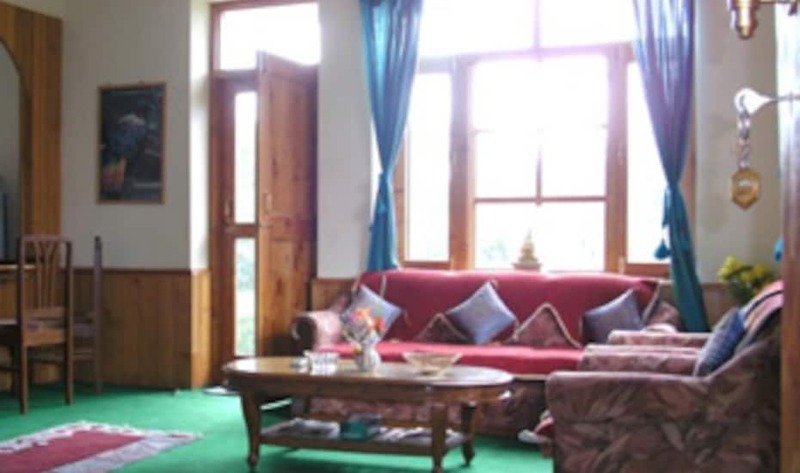 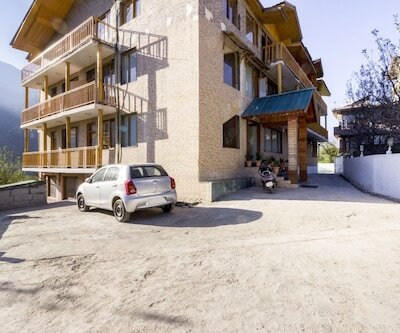 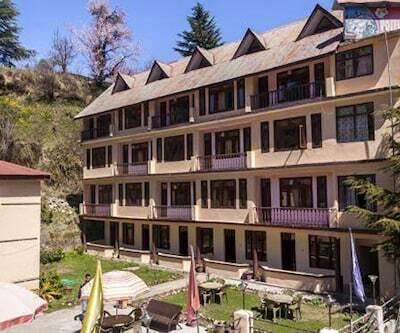 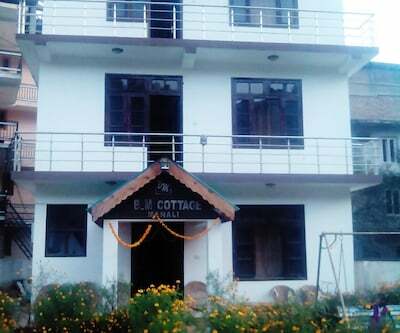 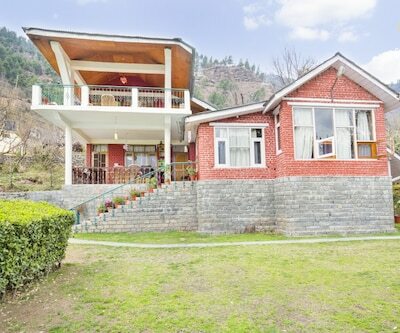 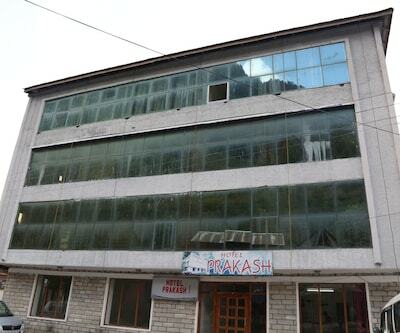 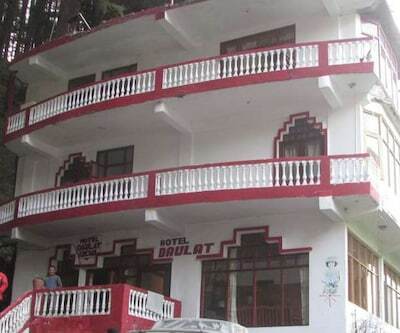 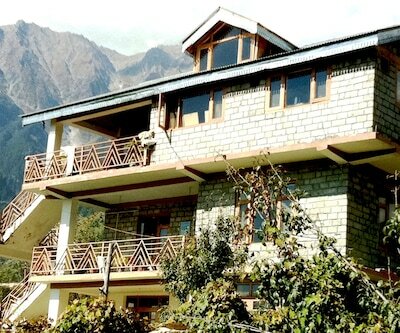 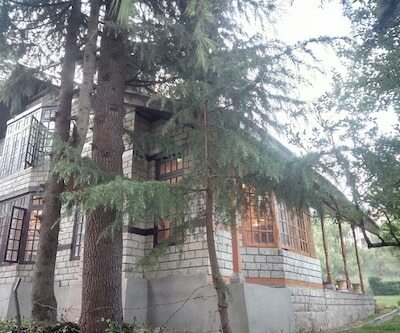 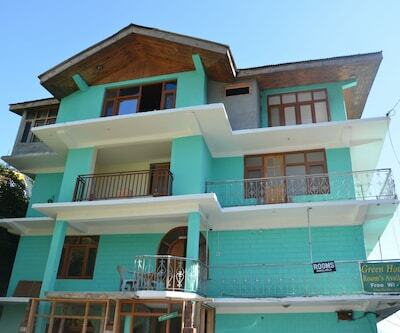 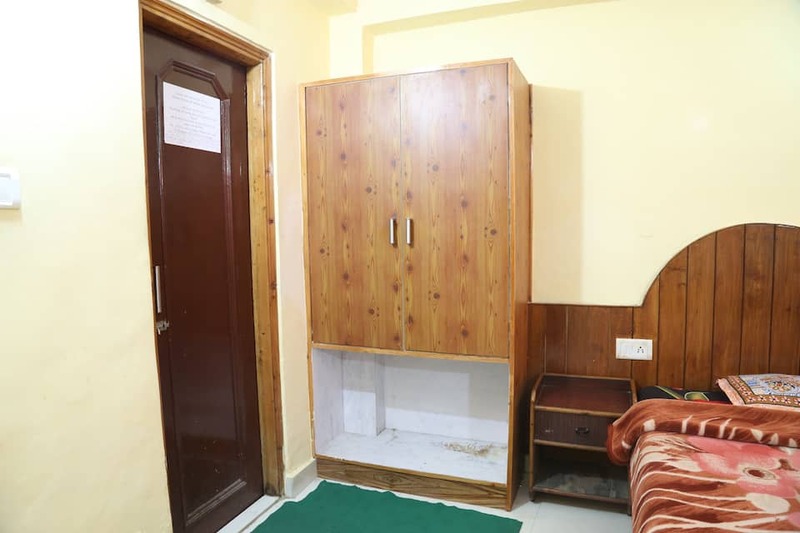 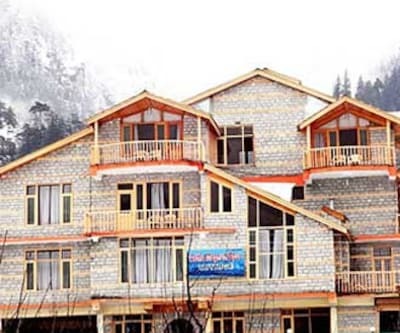 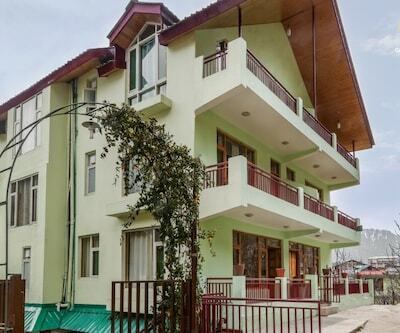 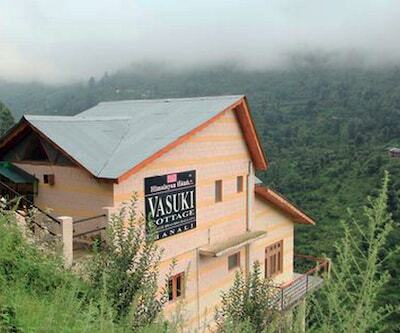 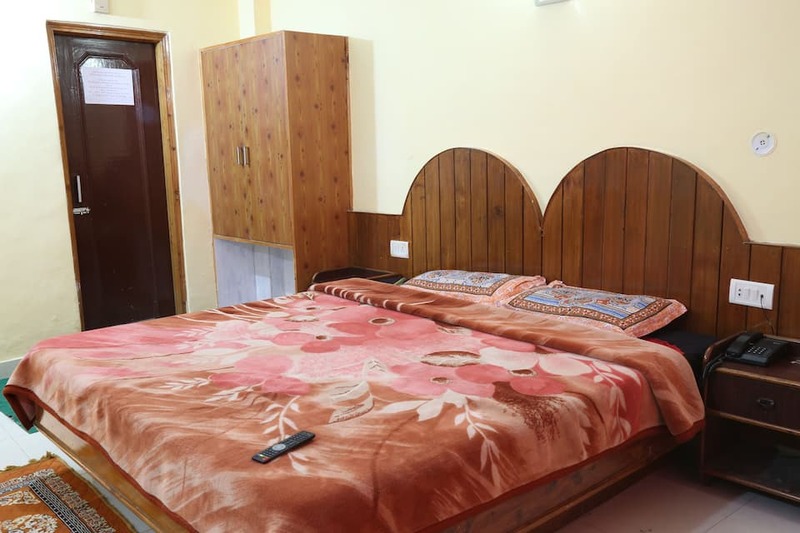 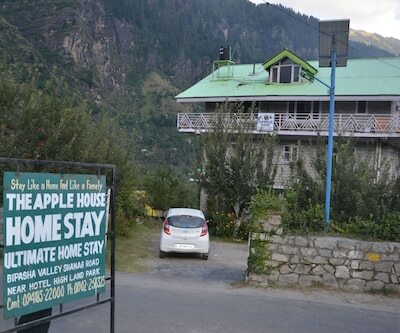 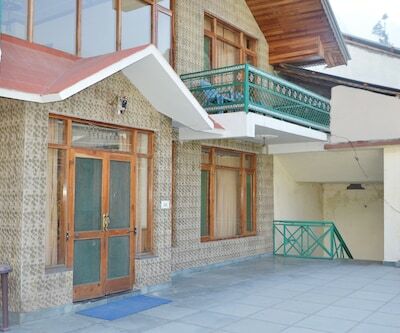 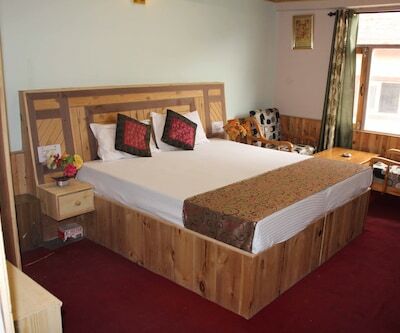 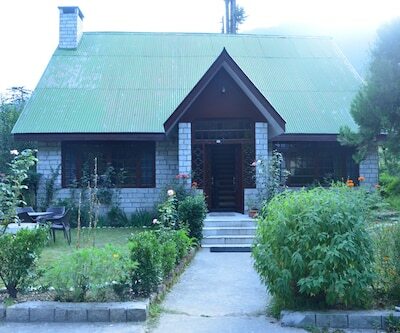 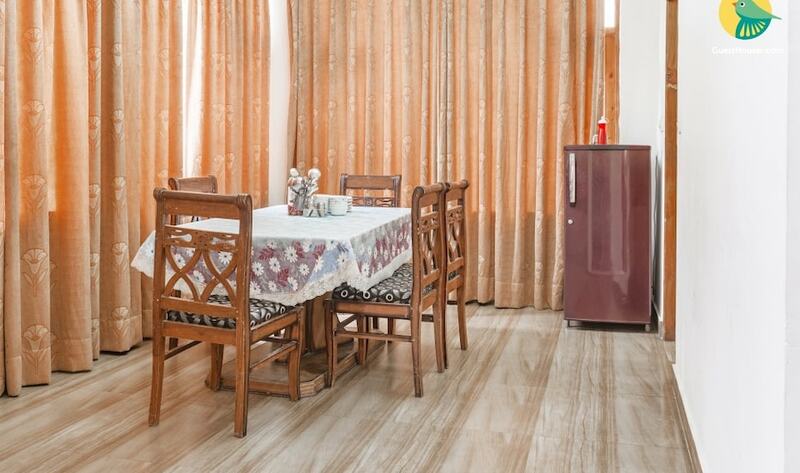 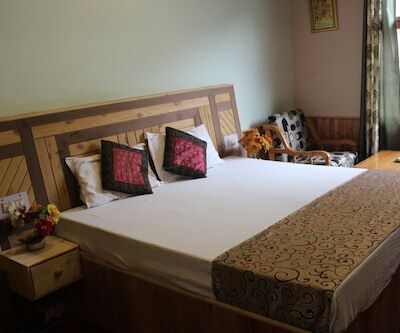 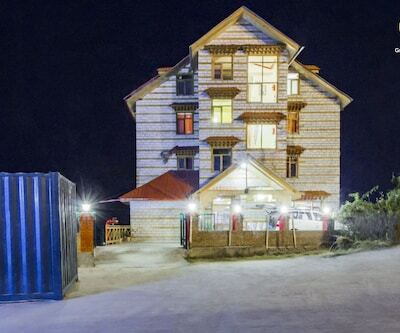 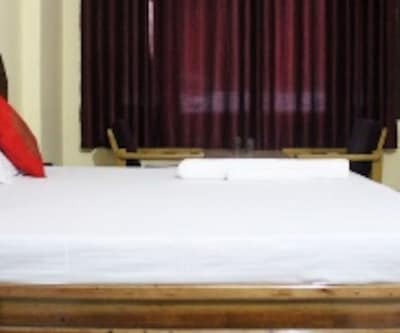 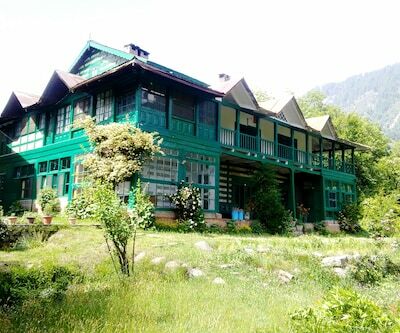 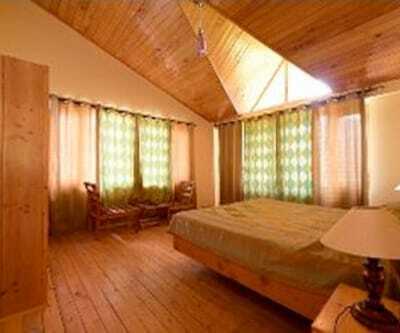 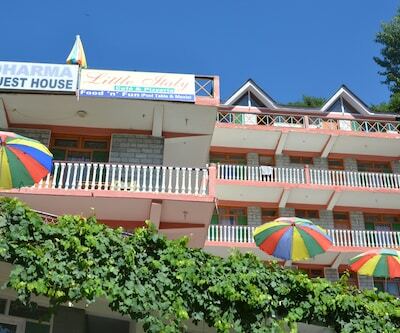 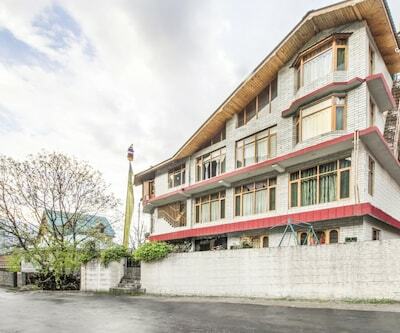 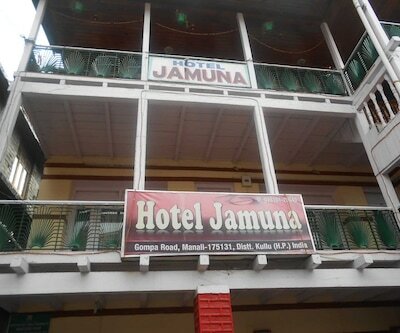 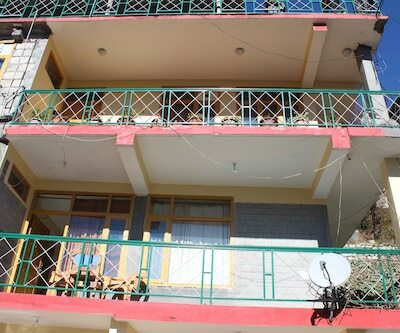 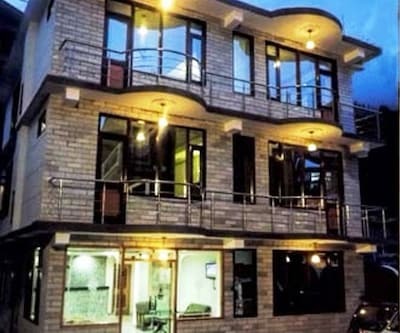 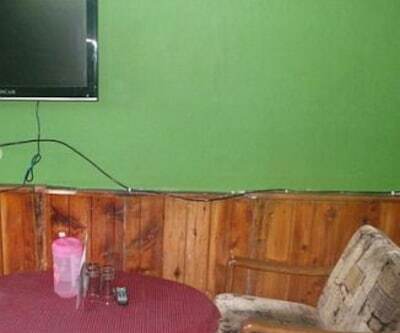 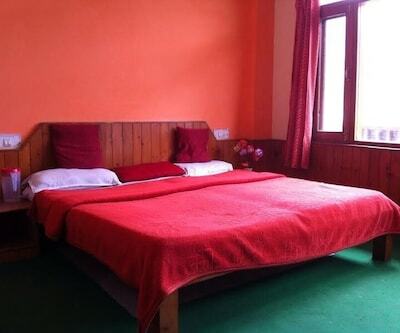 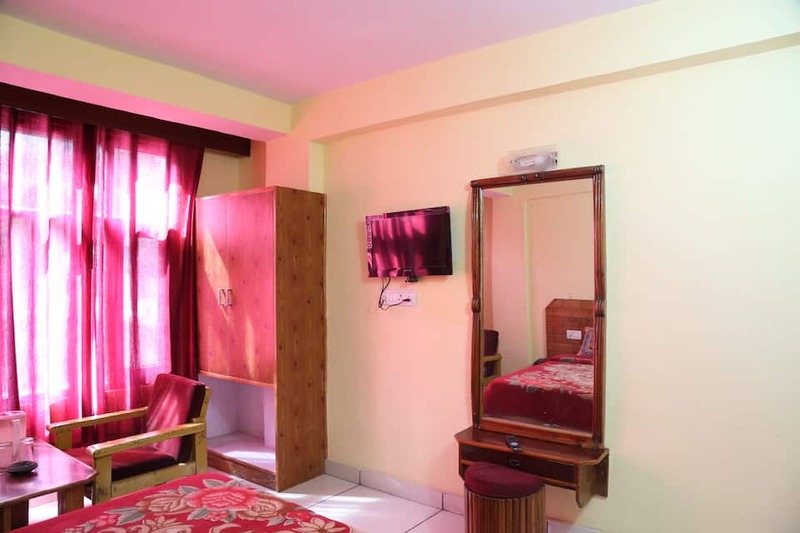 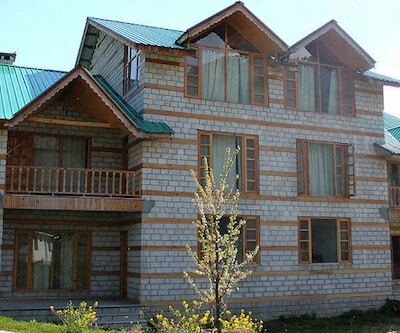 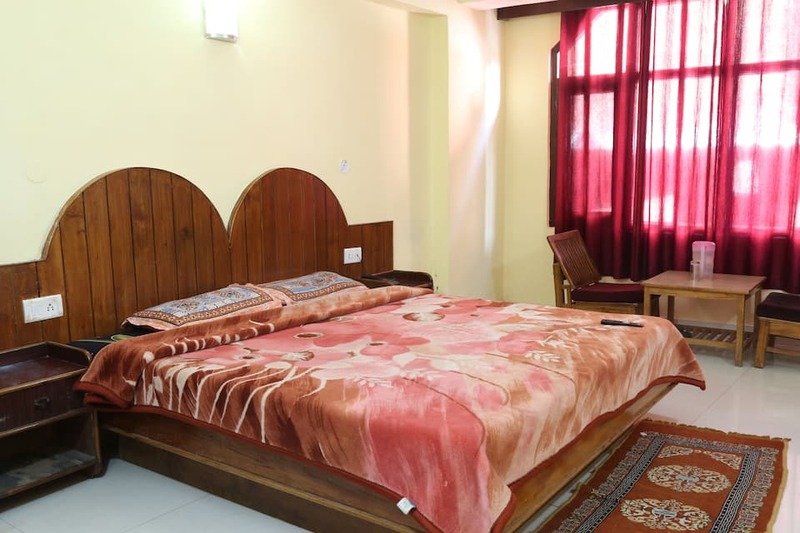 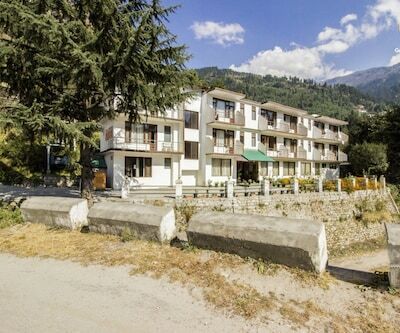 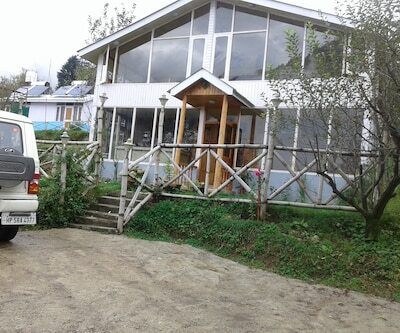 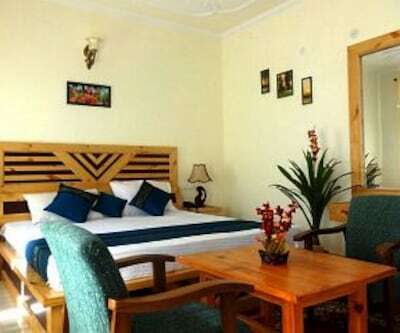 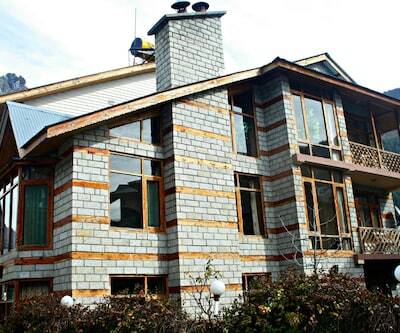 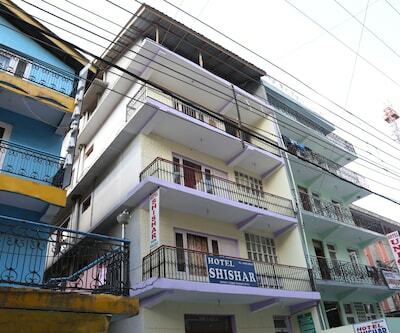 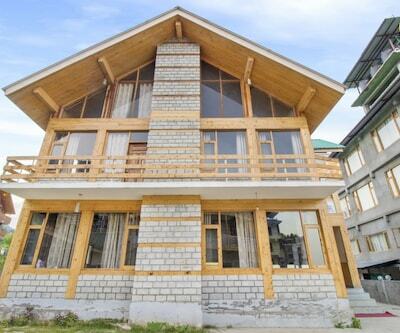 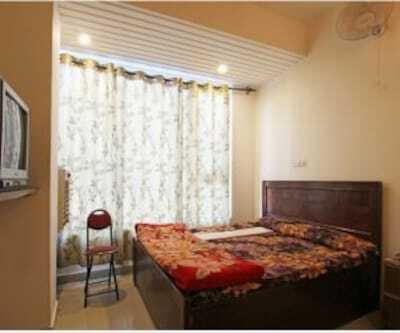 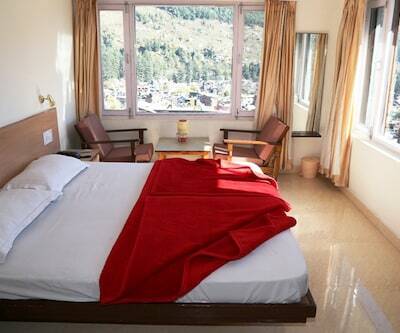 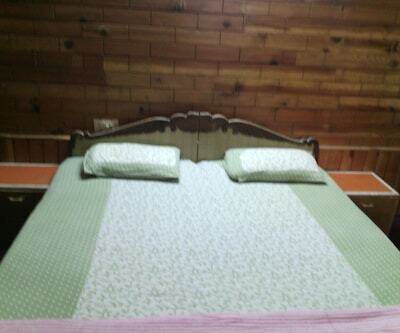 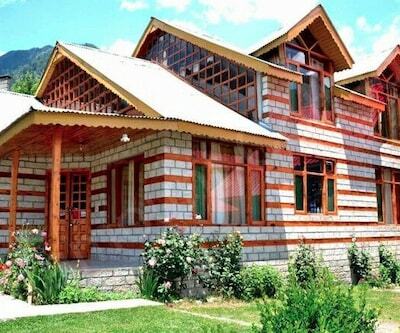 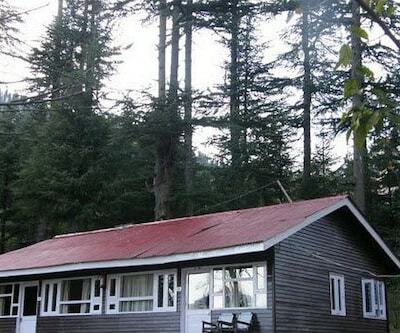 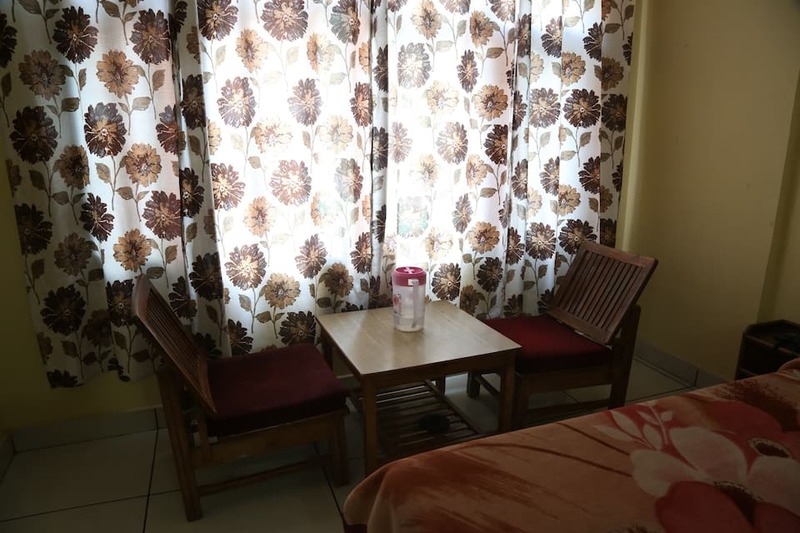 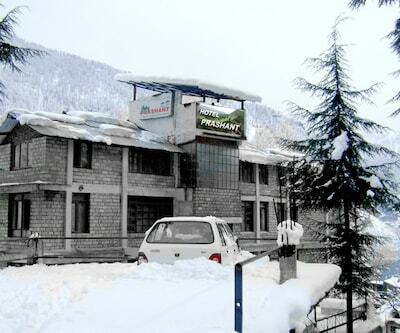 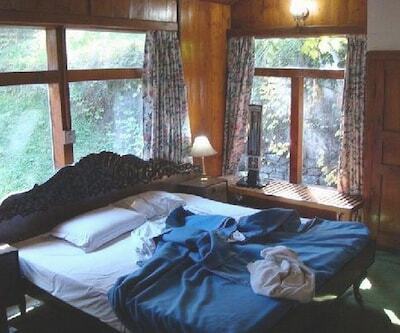 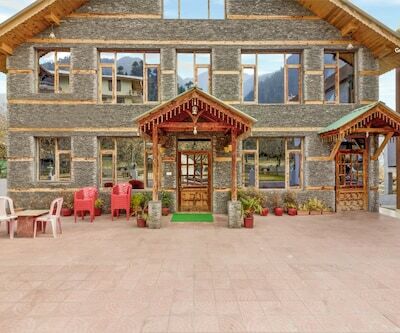 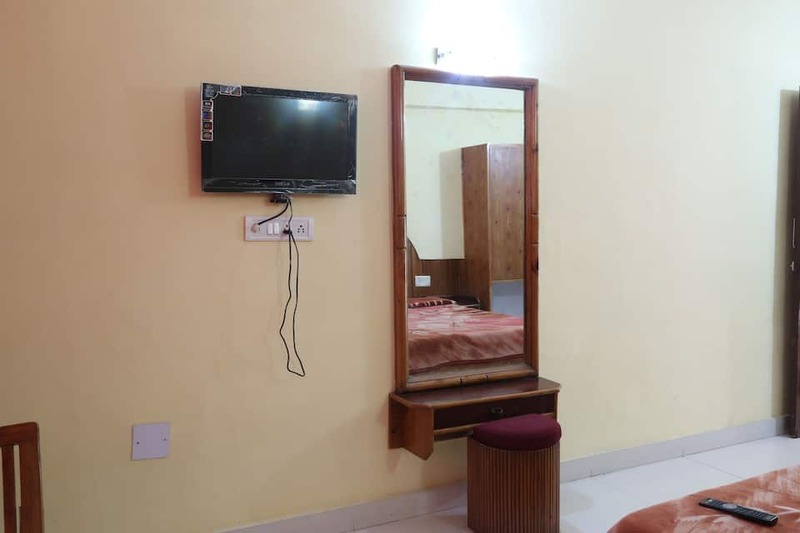 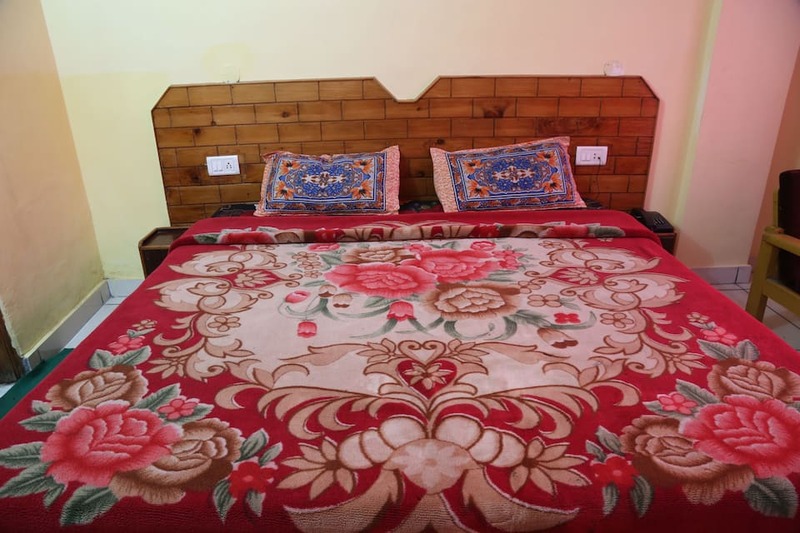 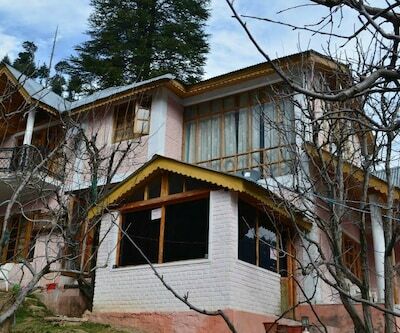 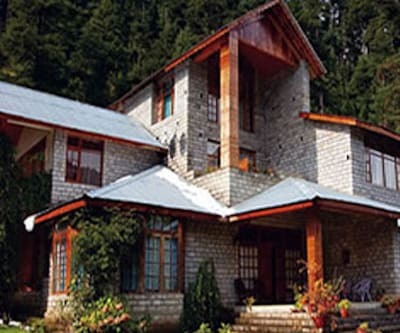 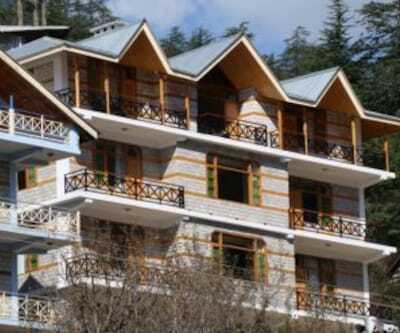 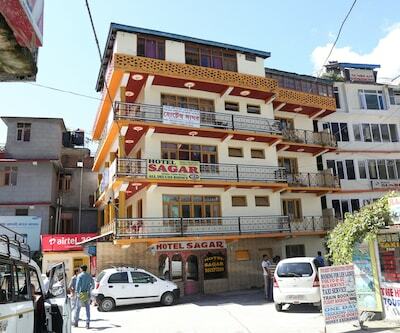 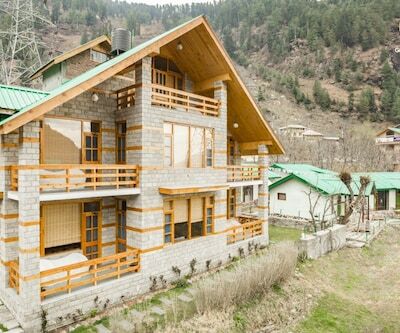 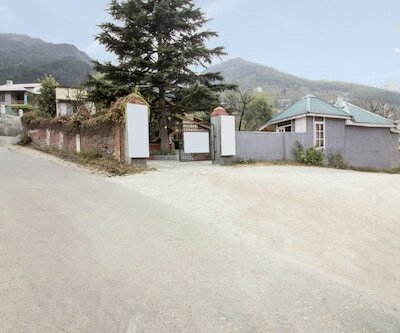 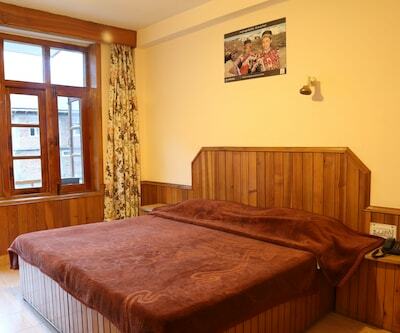 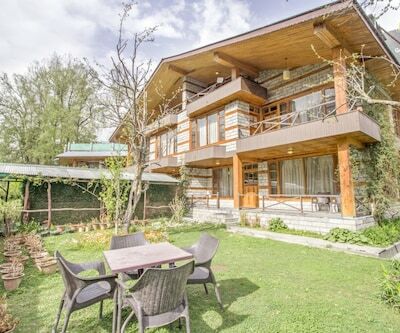 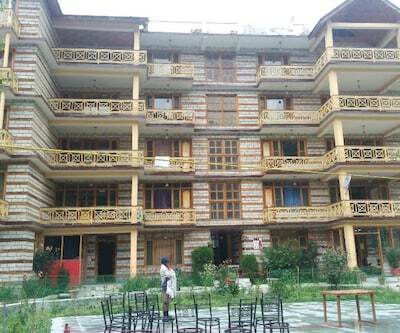 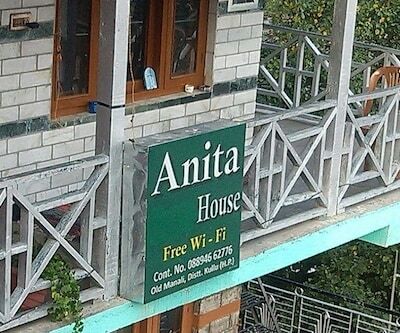 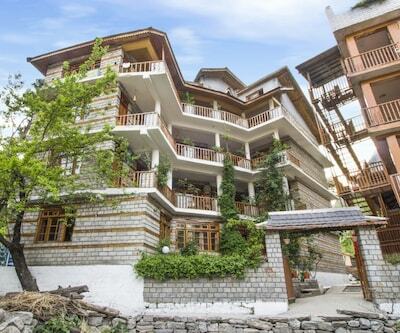 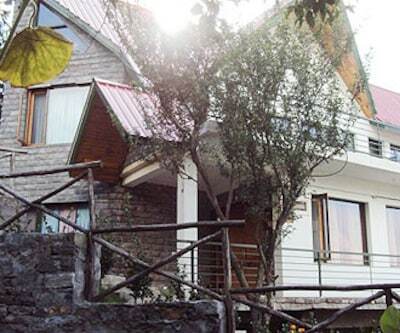 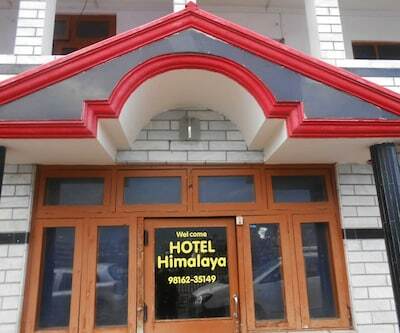 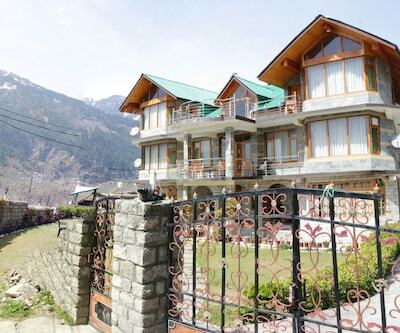 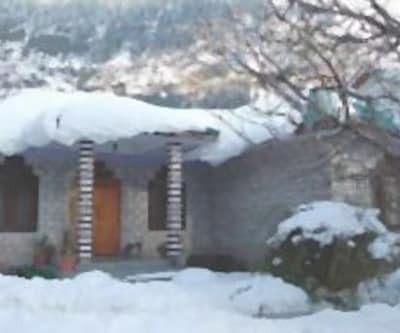 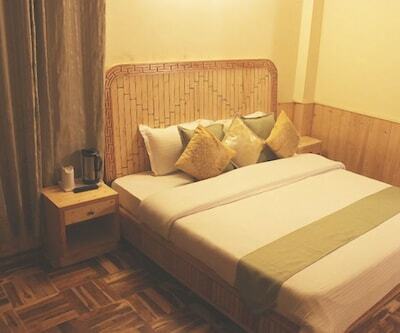 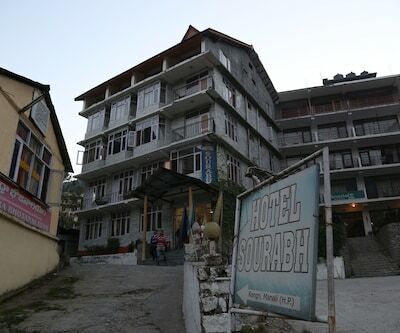 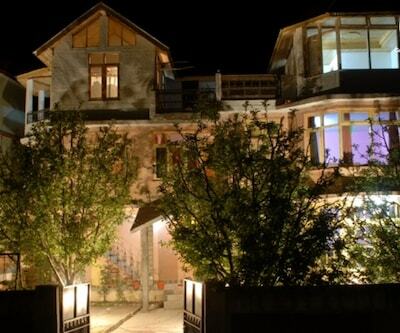 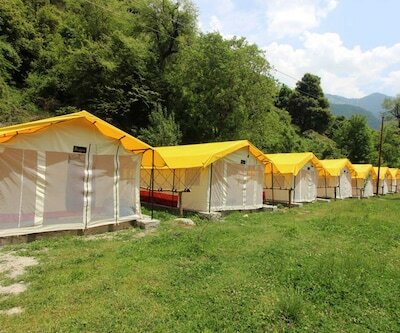 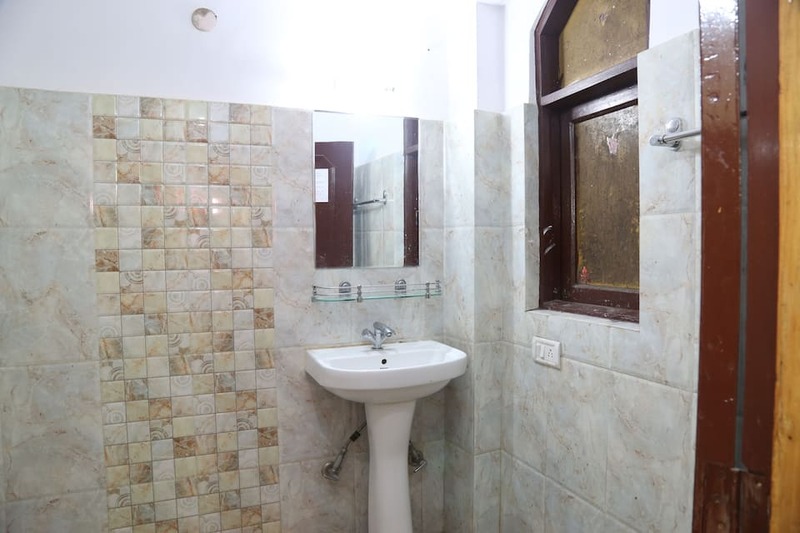 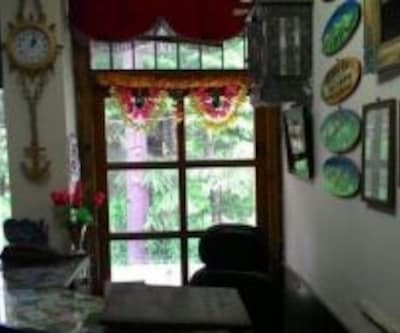 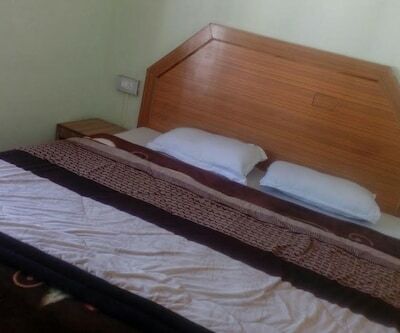 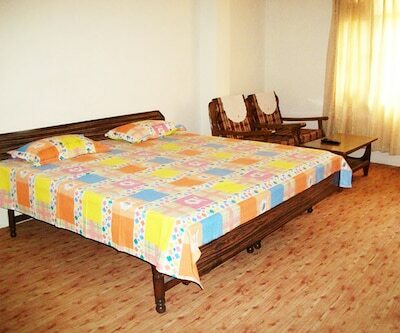 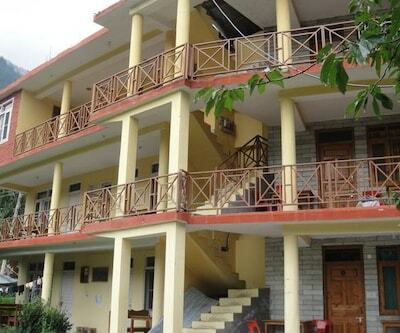 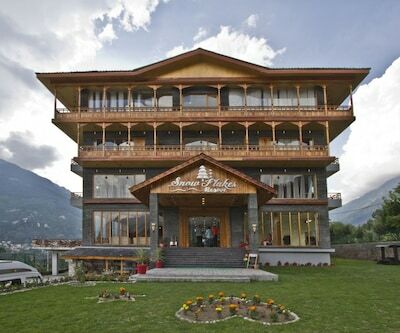 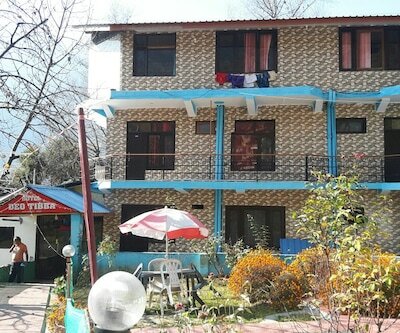 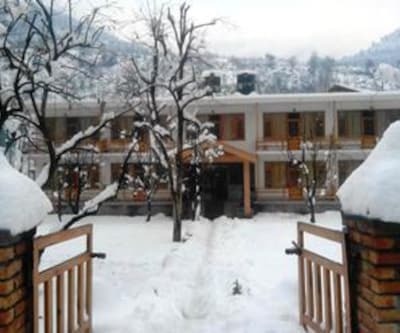 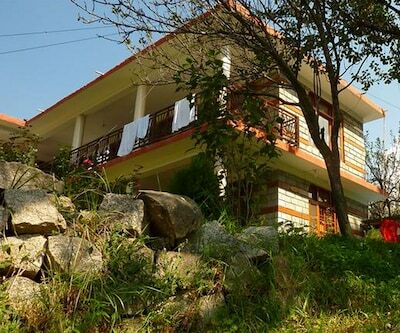 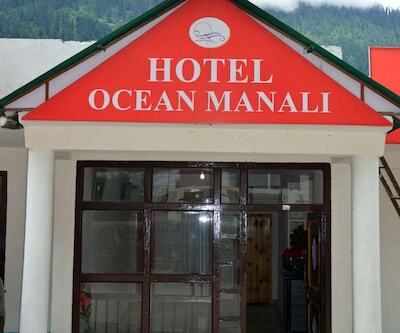 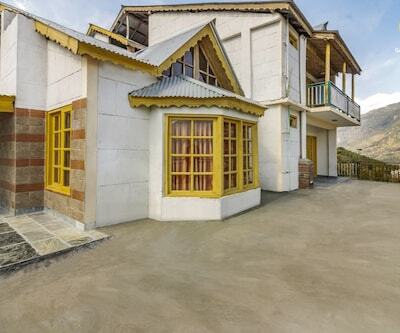 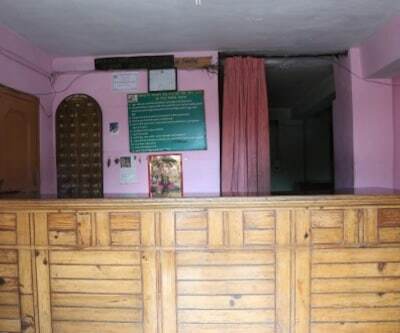 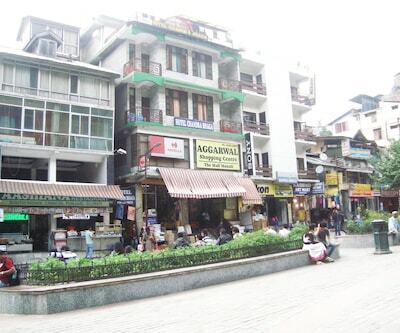 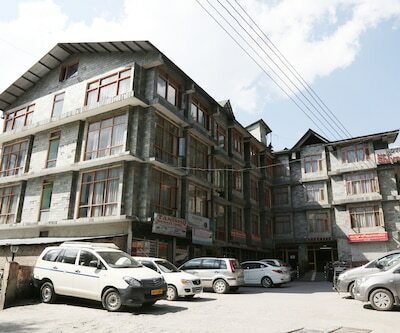 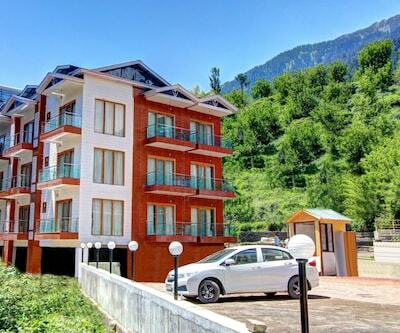 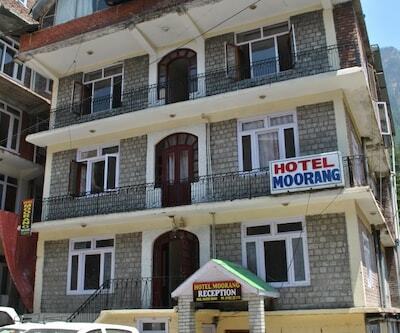 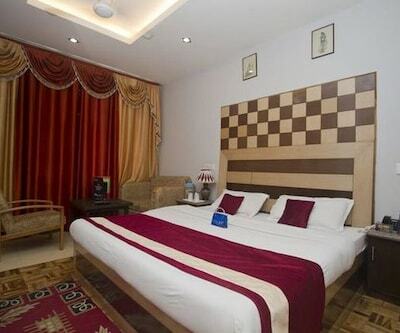 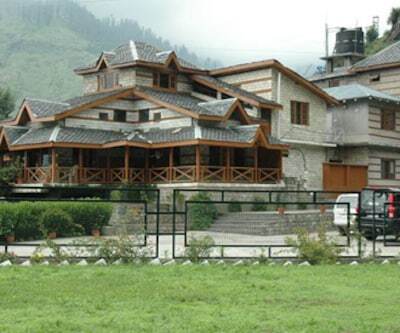 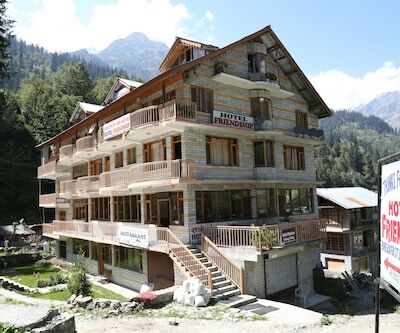 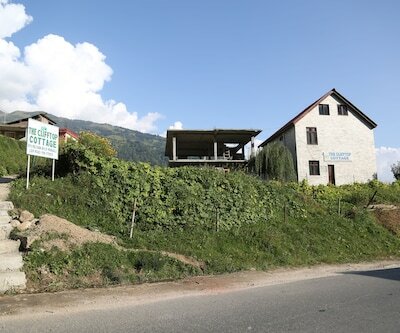 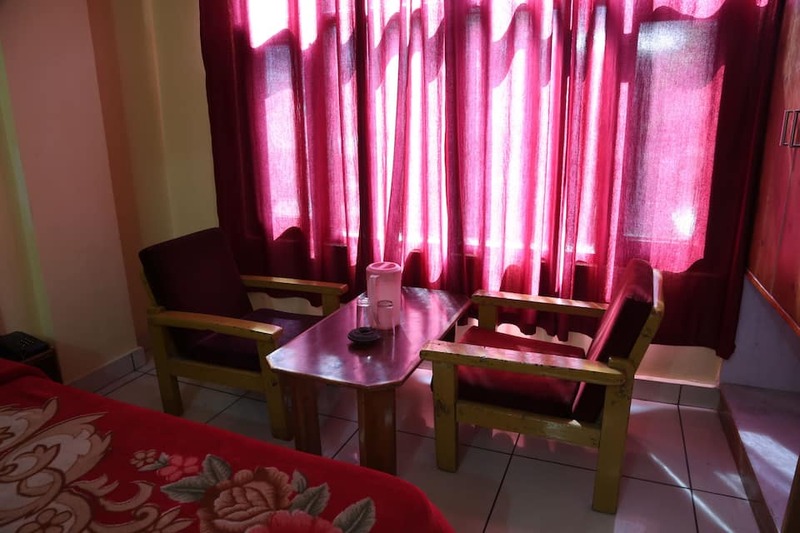 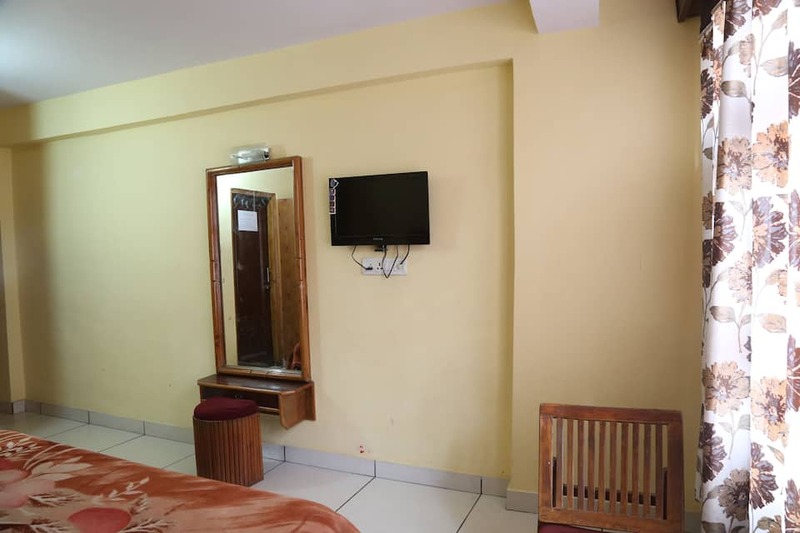 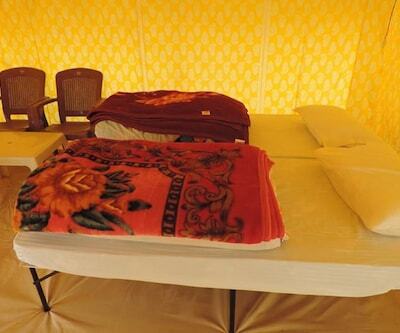 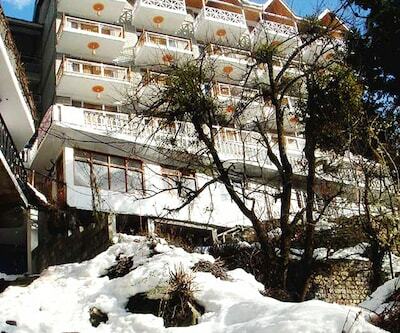 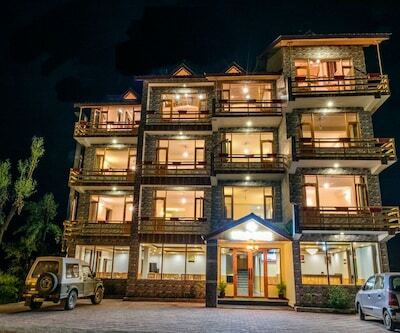 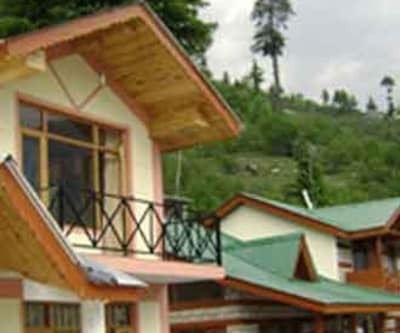 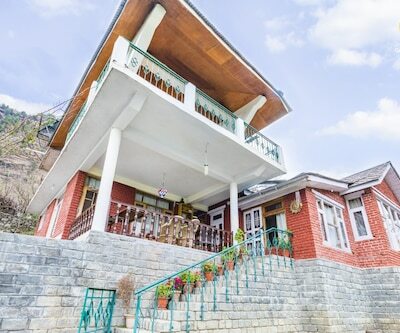 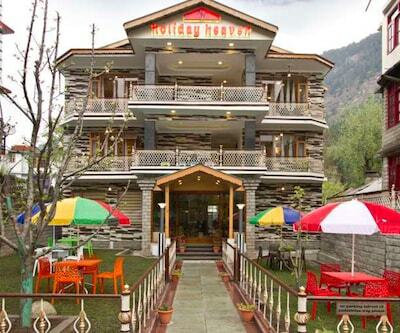 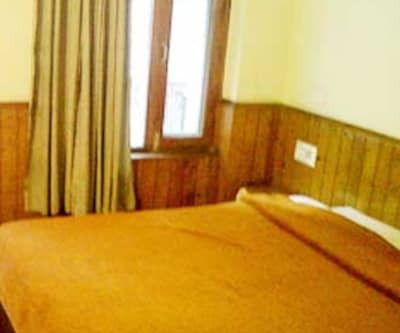 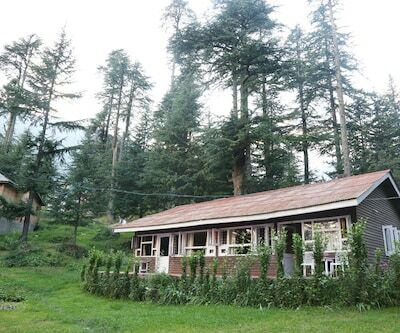 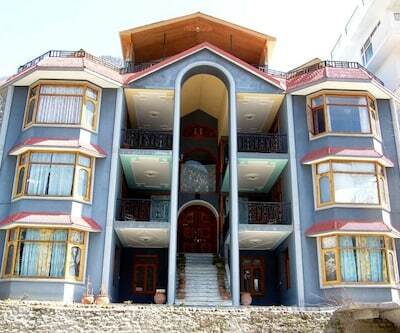 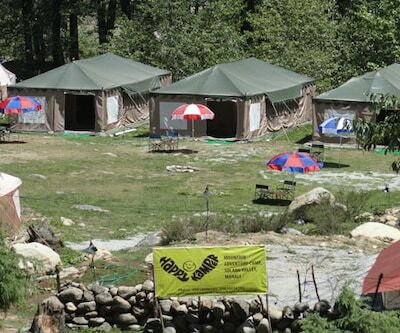 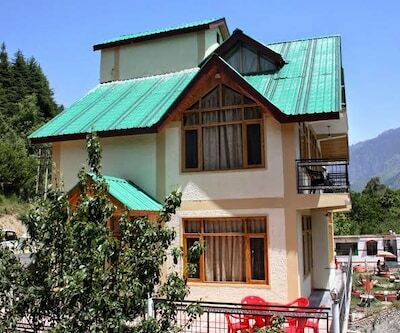 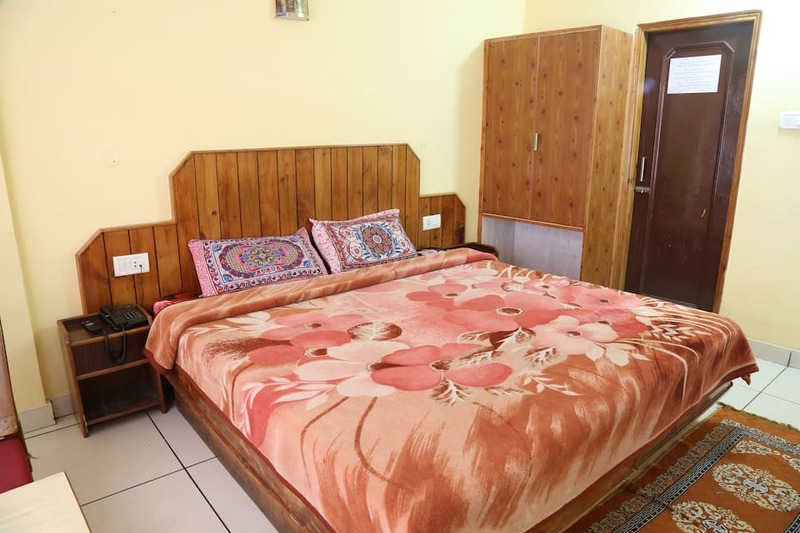 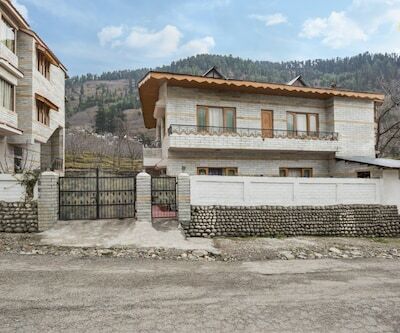 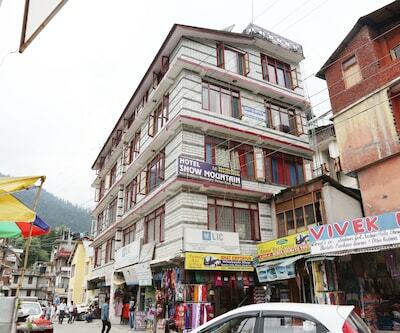 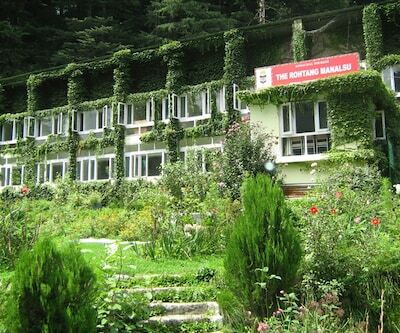 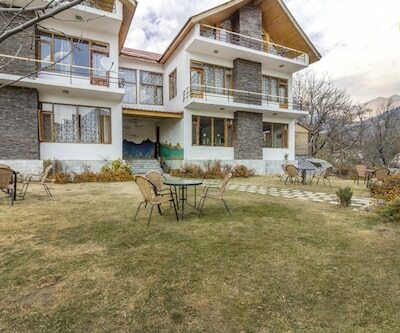 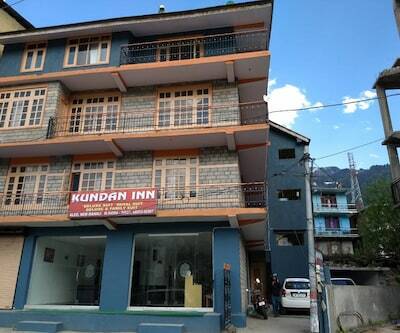 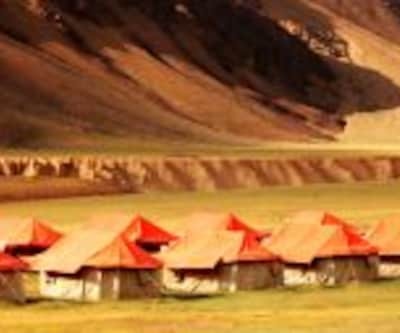 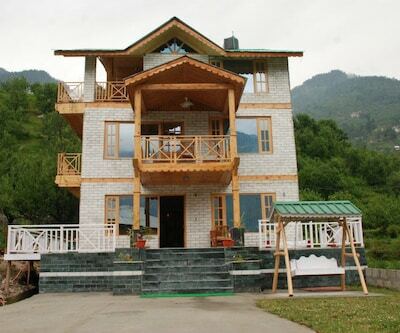 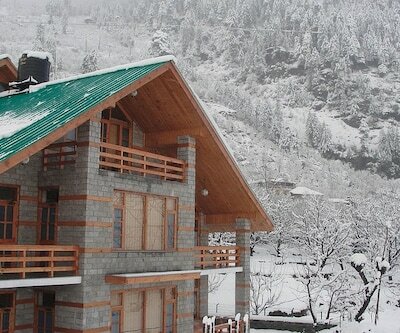 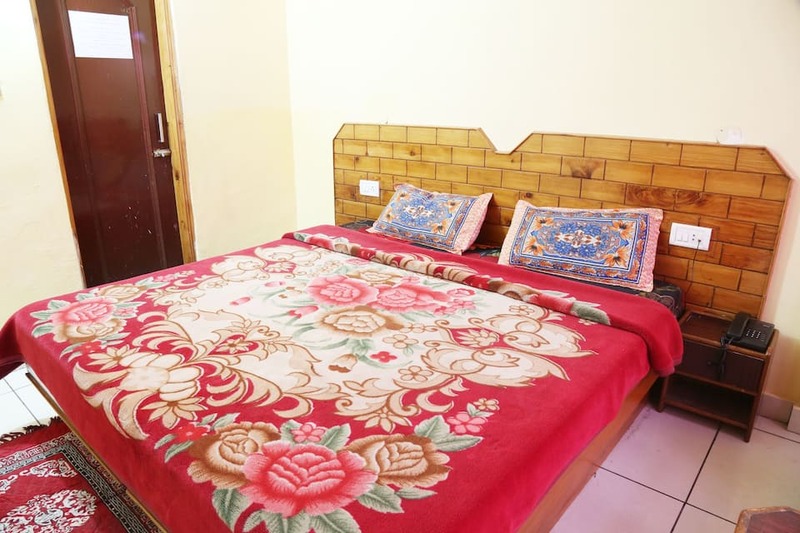 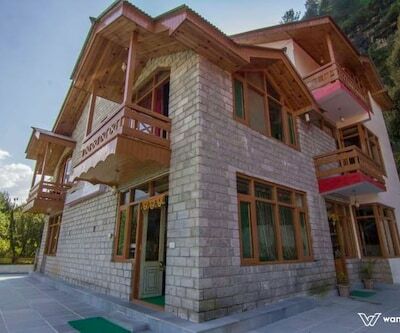 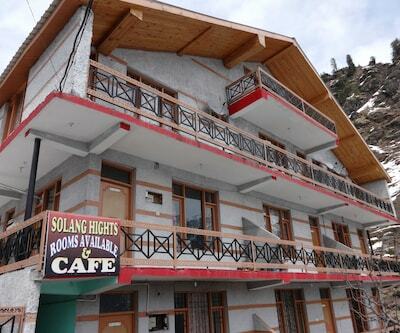 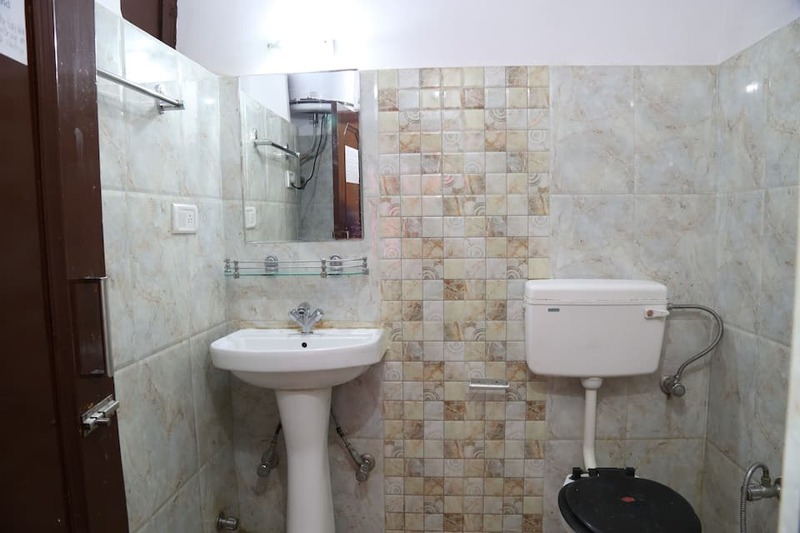 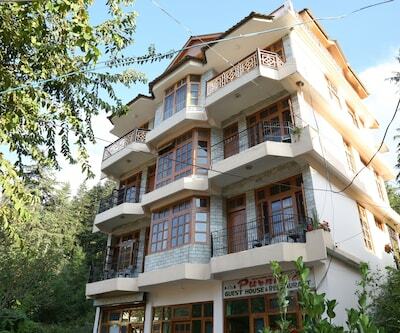 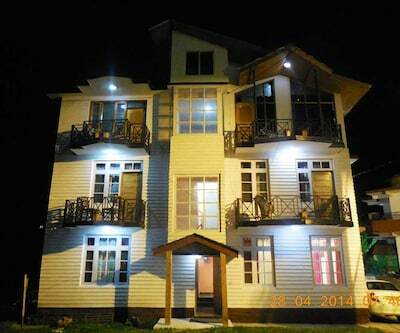 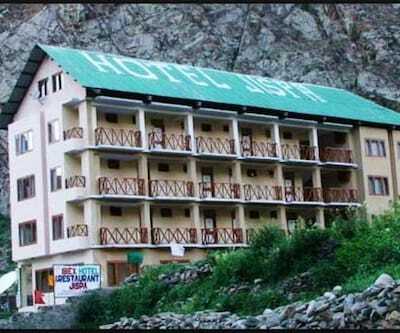 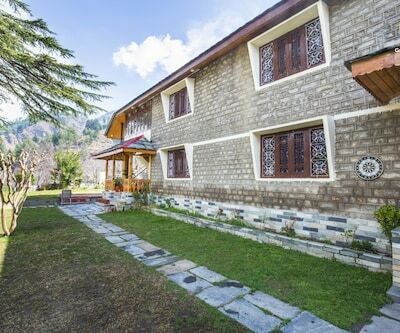 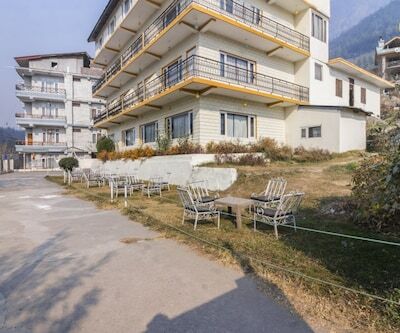 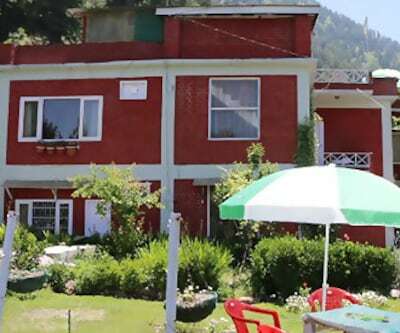 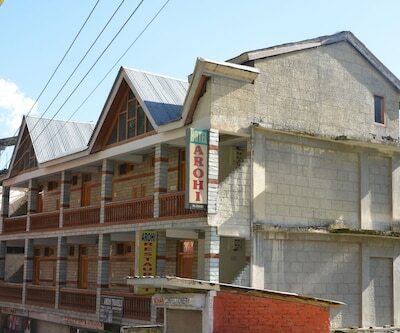 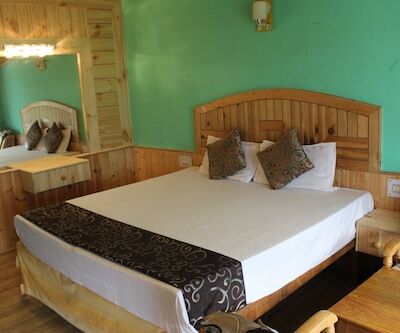 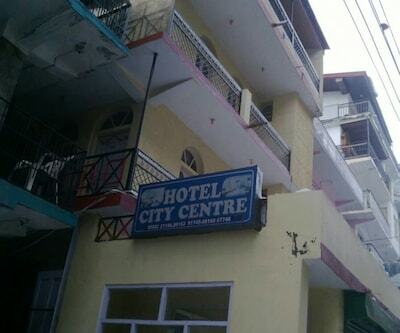 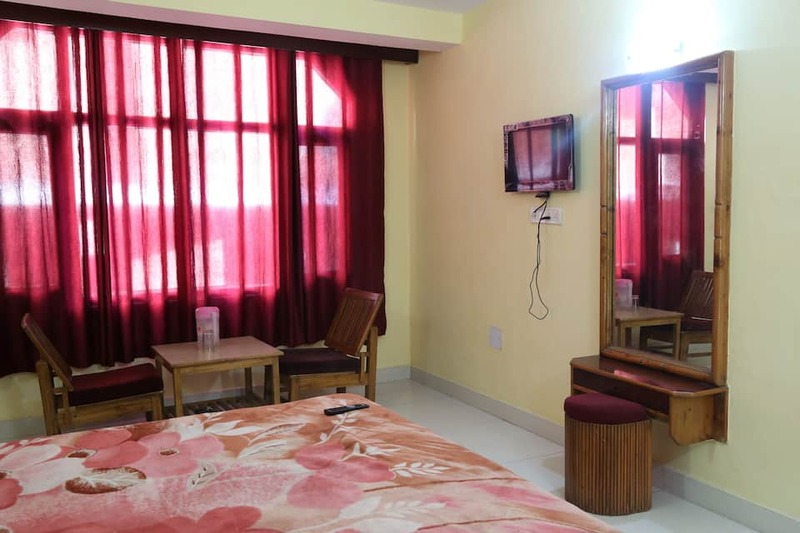 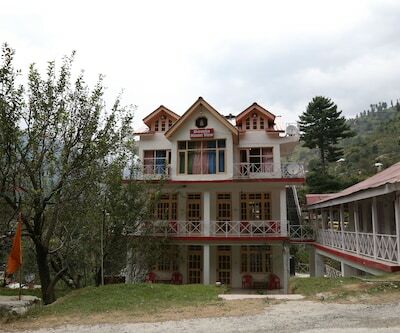 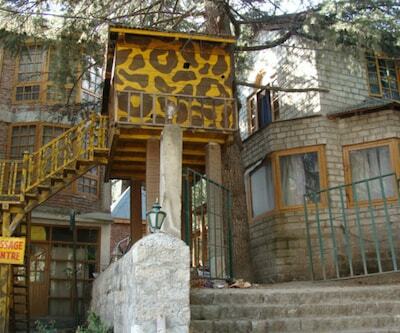 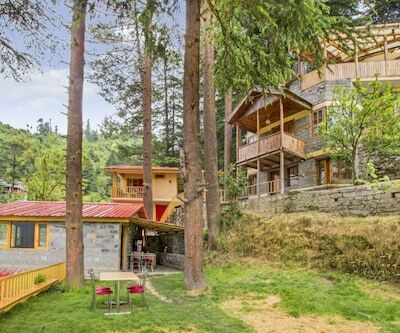 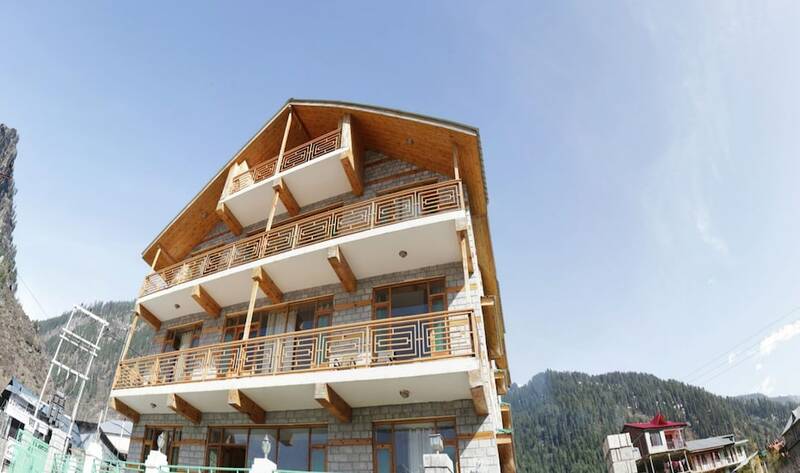 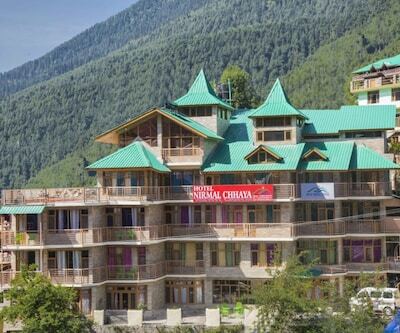 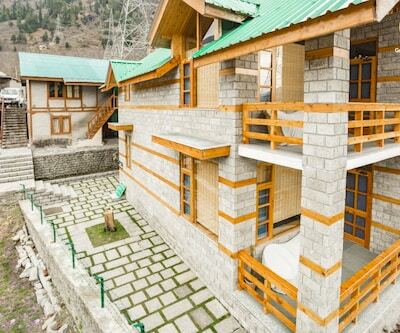 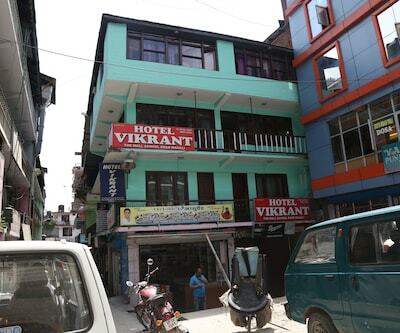 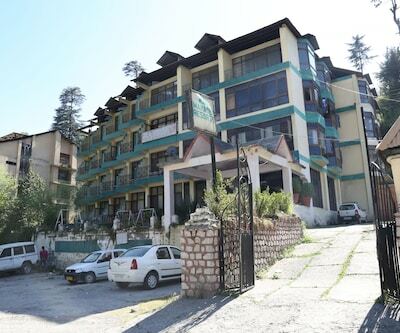 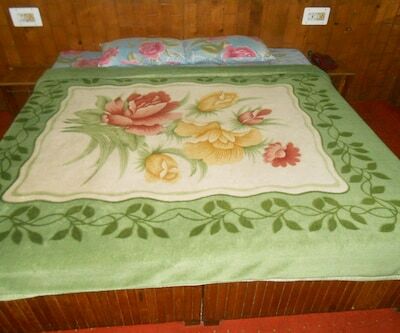 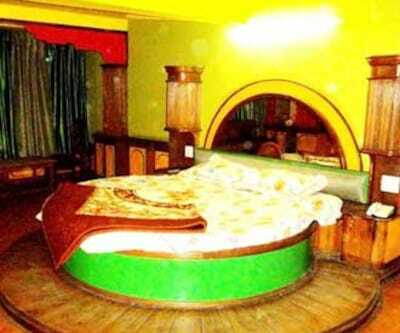 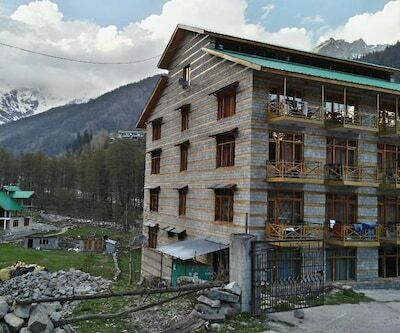 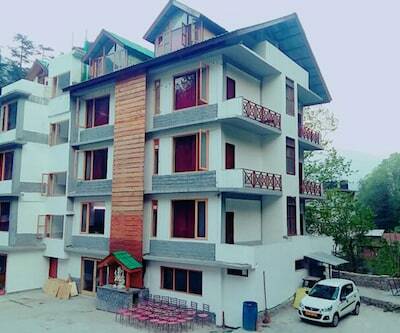 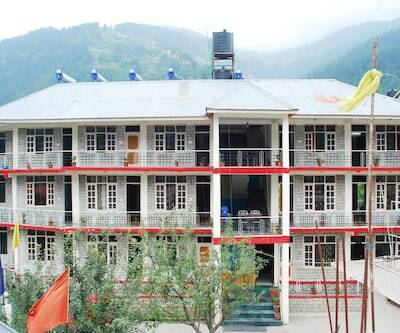 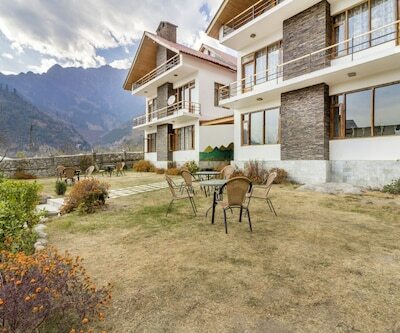 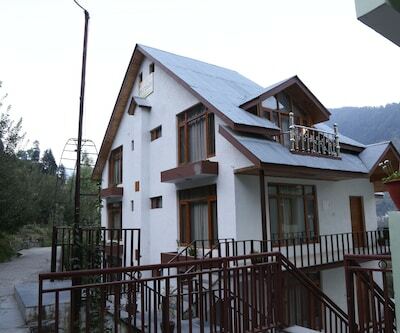 It is an affordable hotel in Manali.